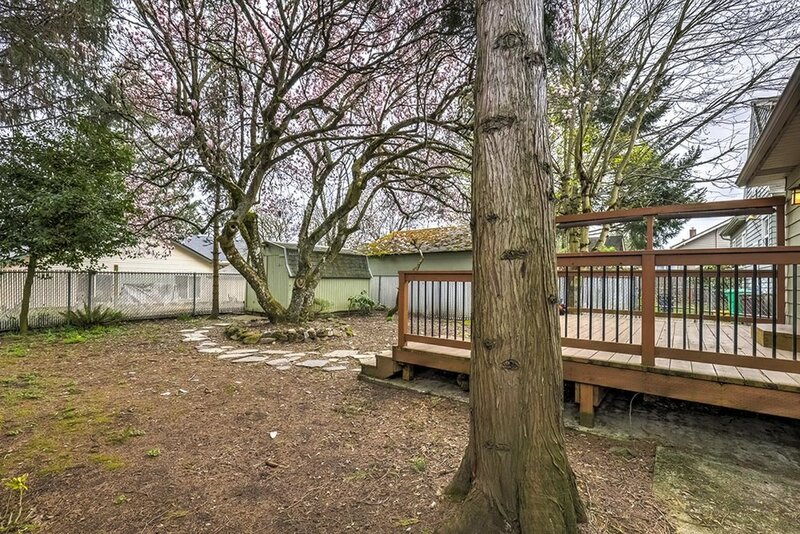 Darling Hazelwood ranch yearning for love and attention! 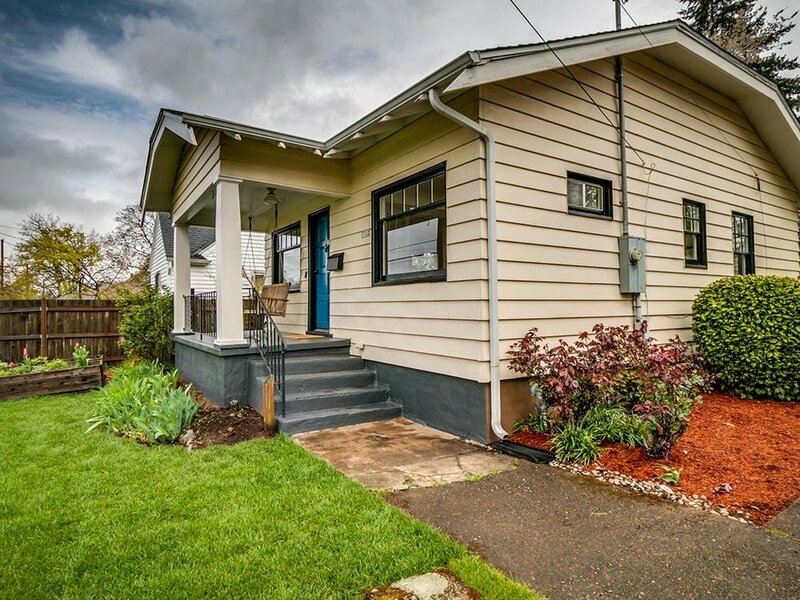 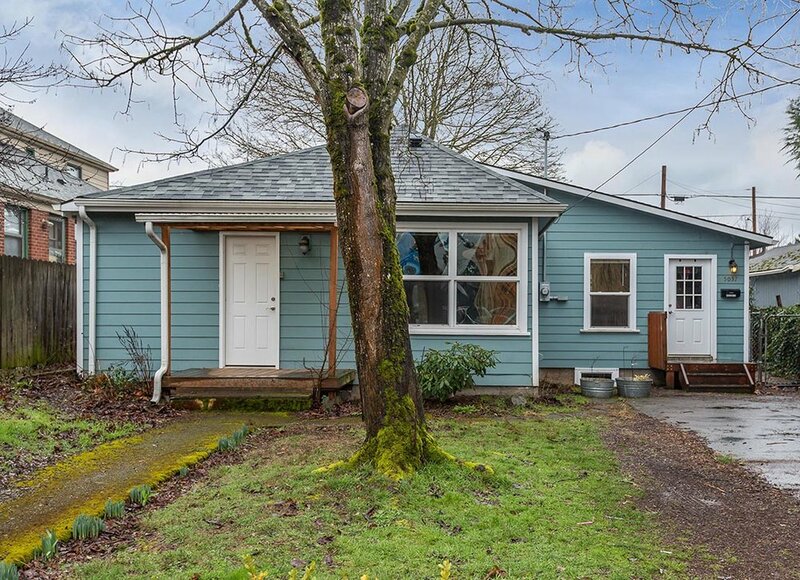 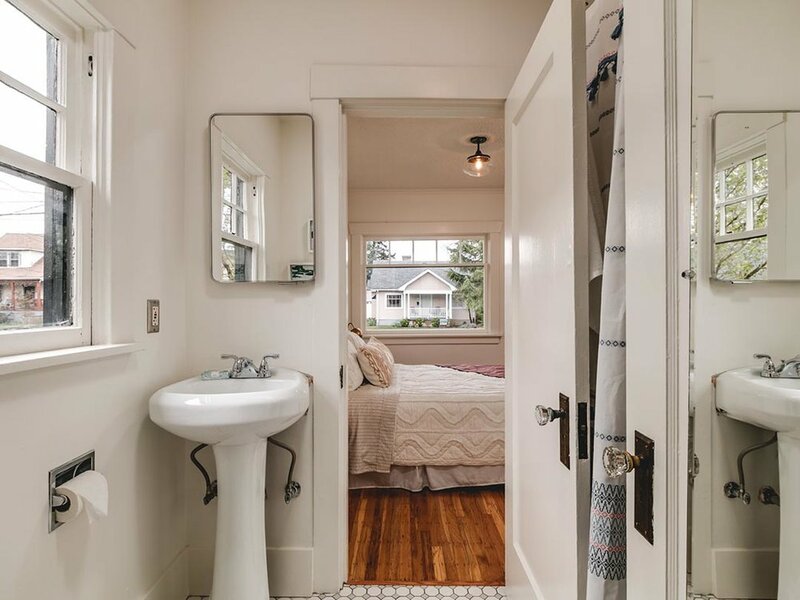 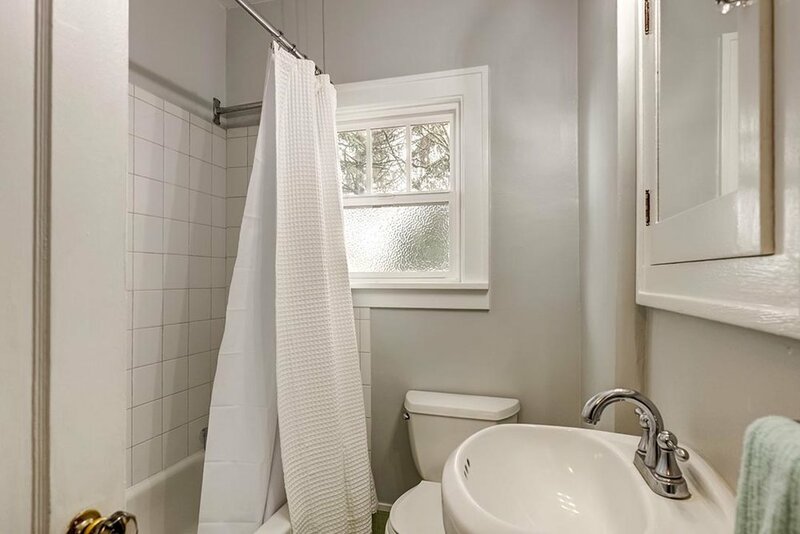 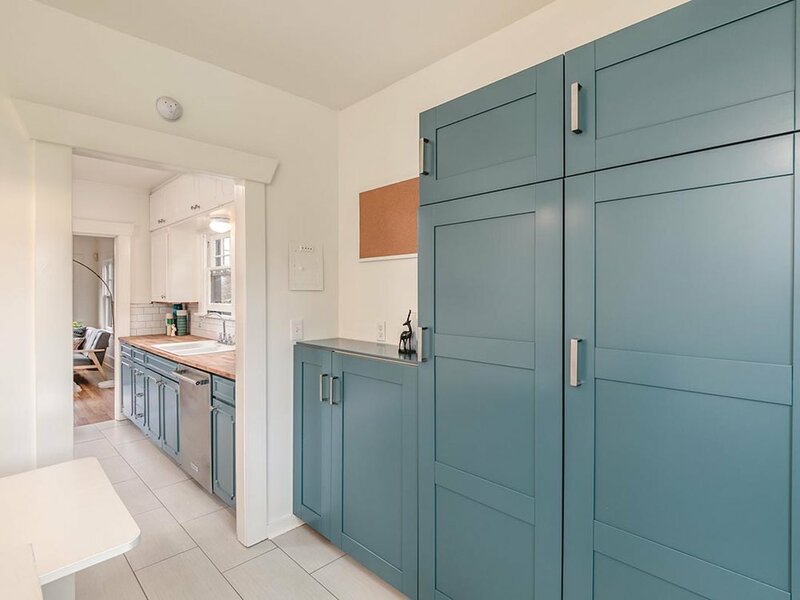 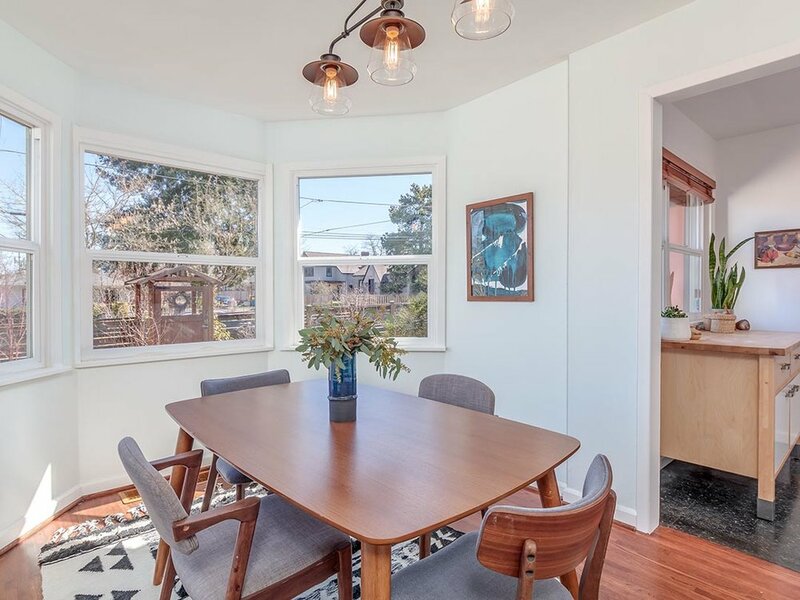 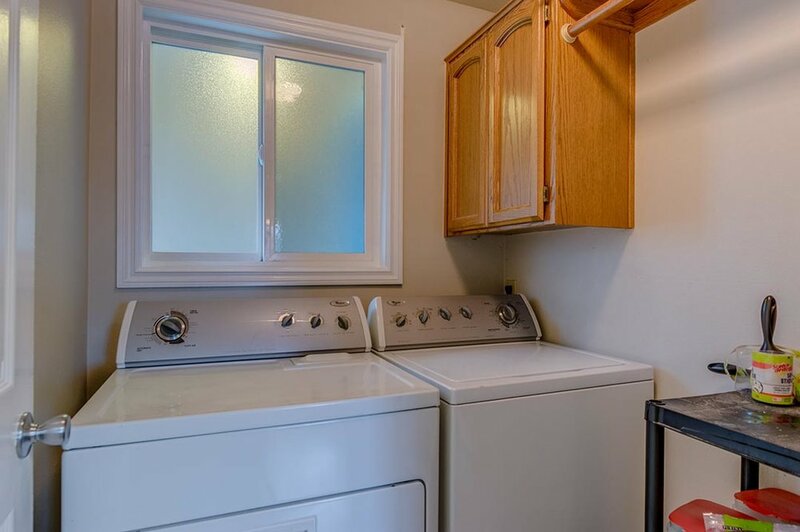 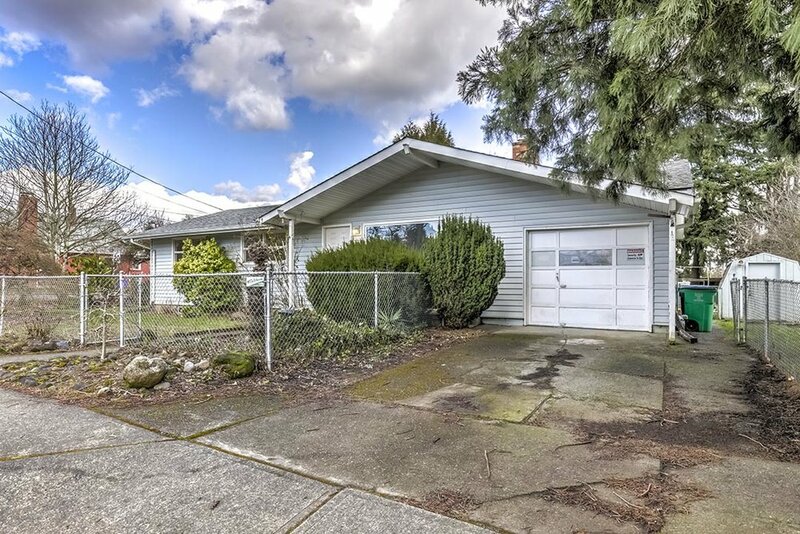 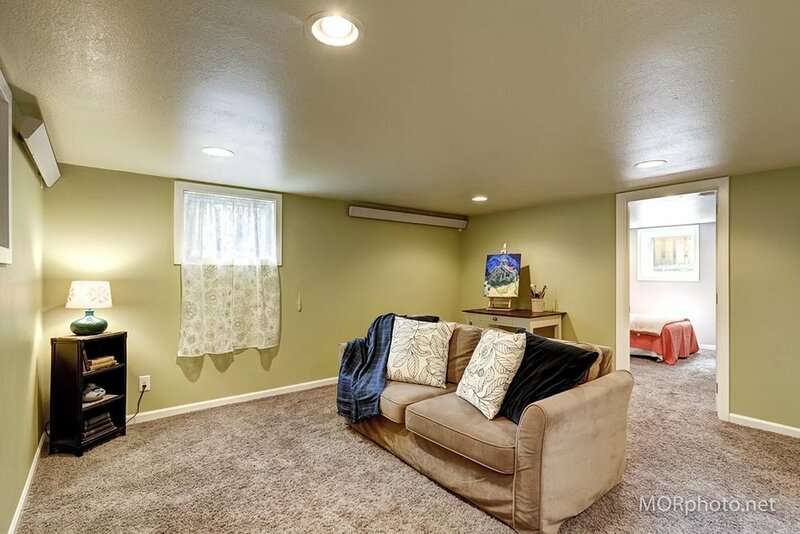 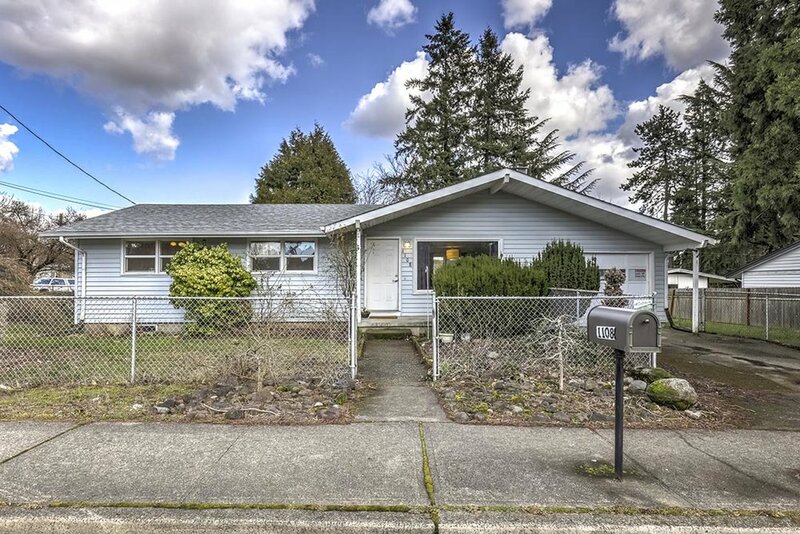 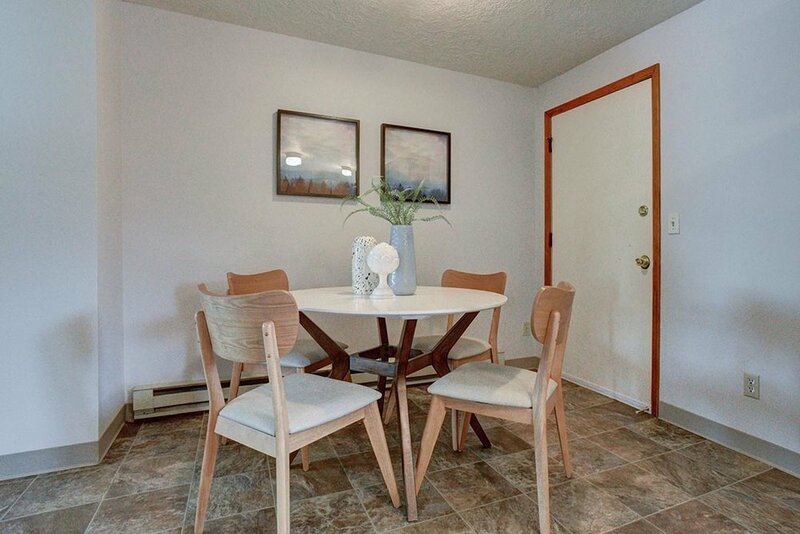 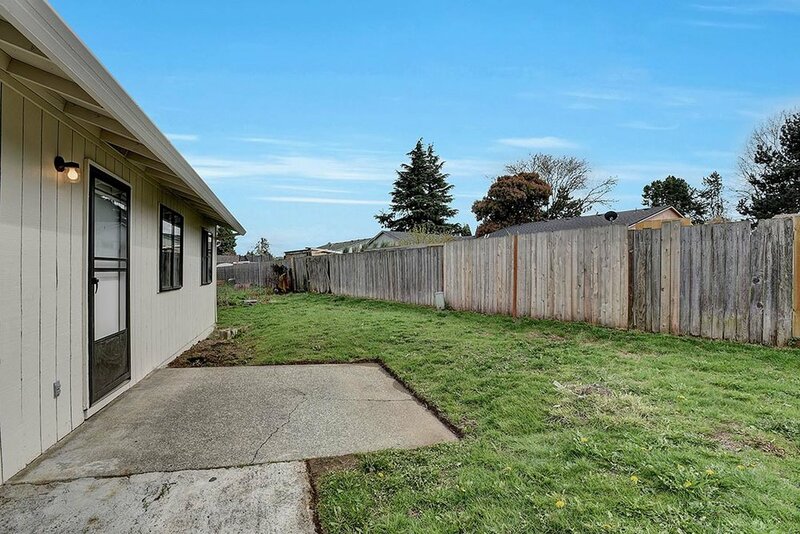 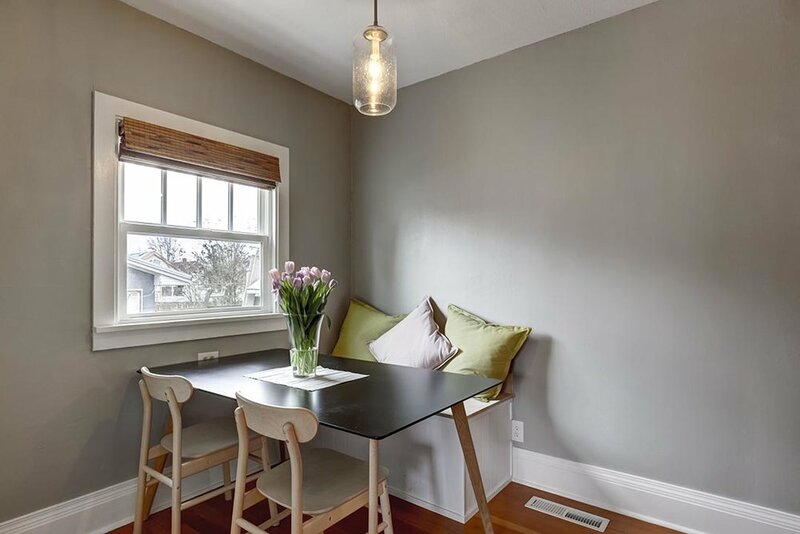 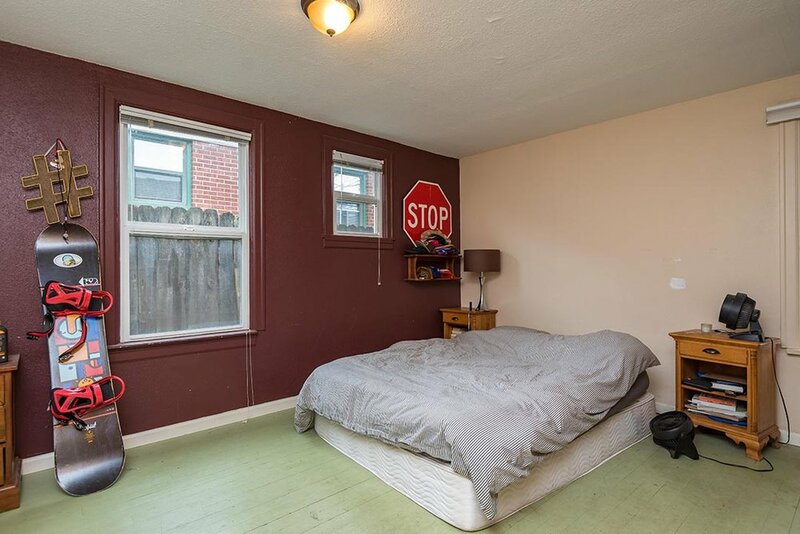 Situated on a nice corner lot, this home has additional living quarters in the basement—complete with kitchenette, laundry, and full bath, making it perfect for multi-generations or an income property. 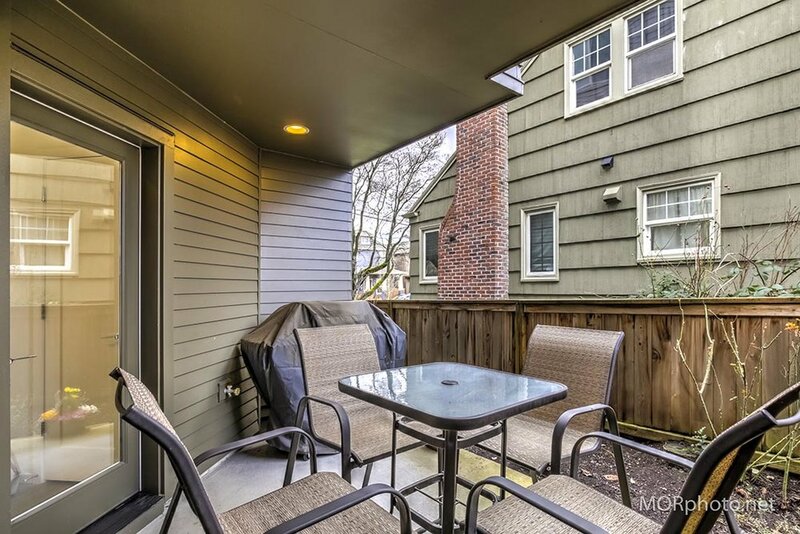 Eat-in kitchen on main opens up to the backyard, ready for your personal touches and landscaping. 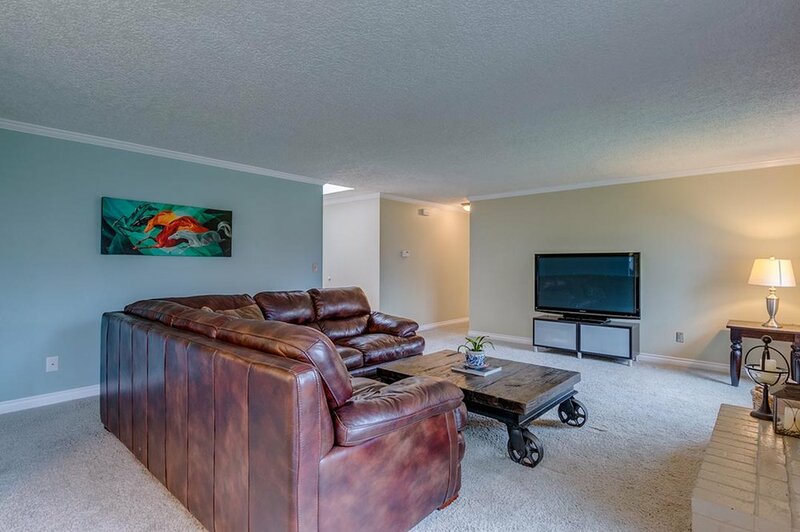 New paint throughout and Mitsubishi HVAC splits added by current owner. 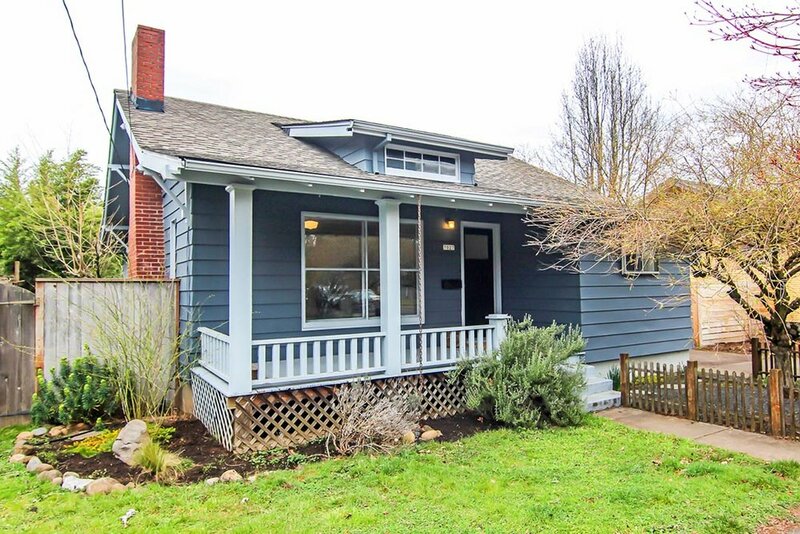 Bike score of 74, short distance to city parks, and quick access to the MAX, highways, and downtown Portland! 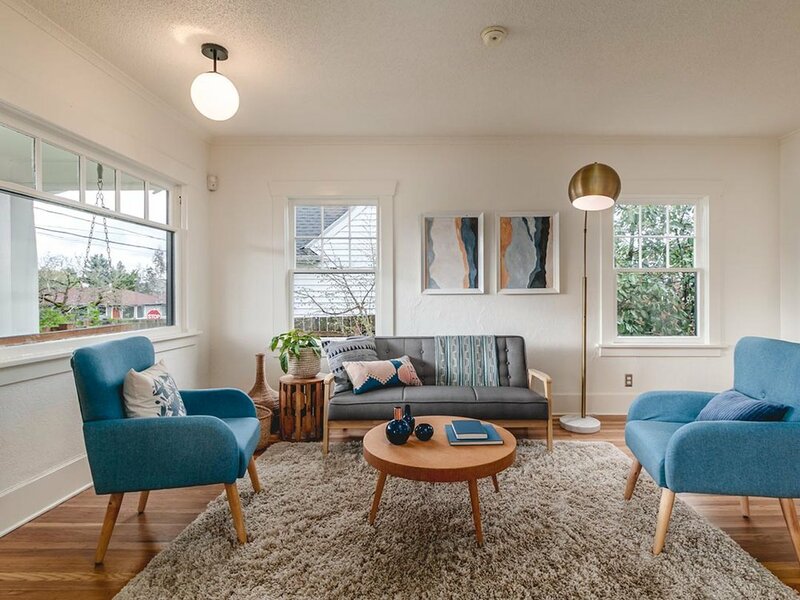 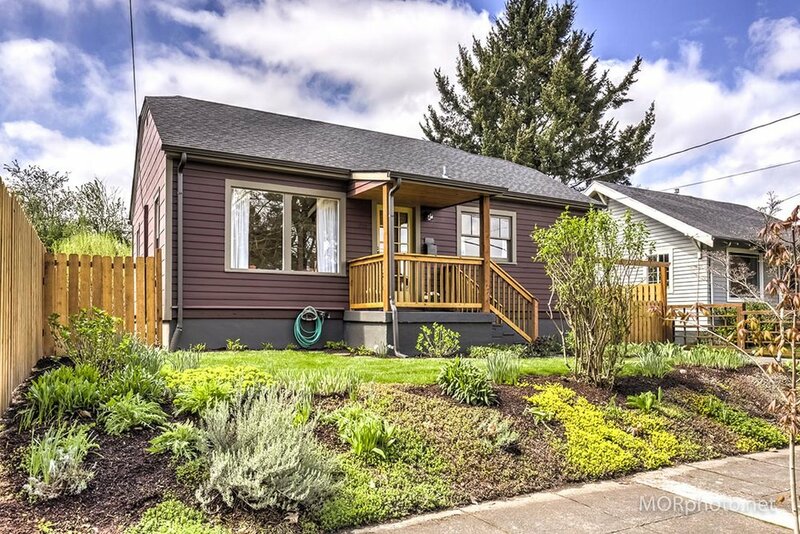 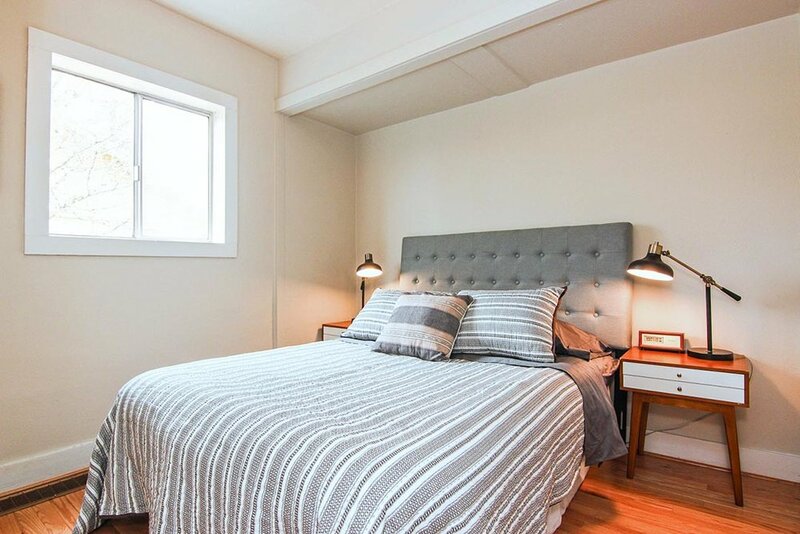 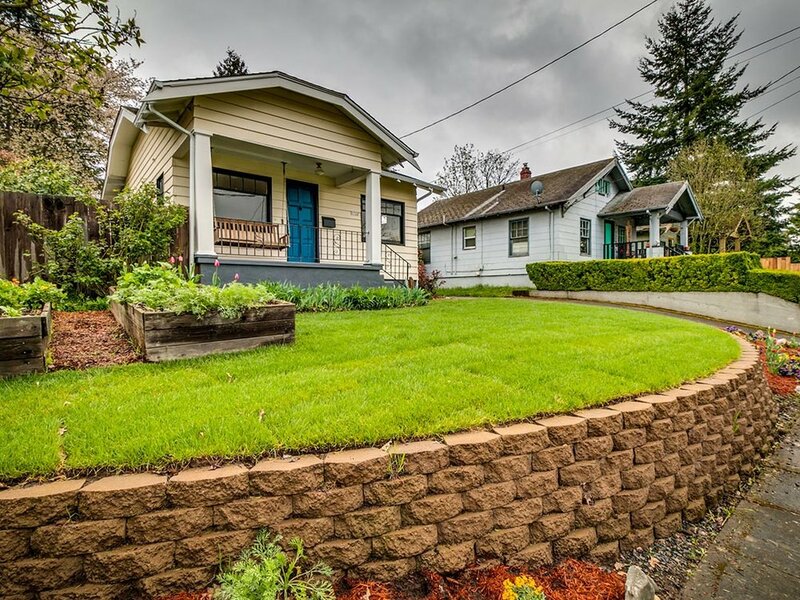 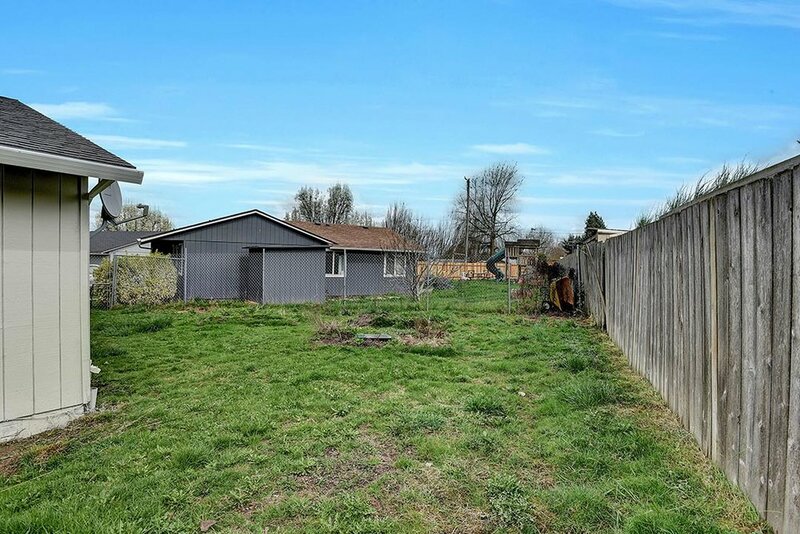 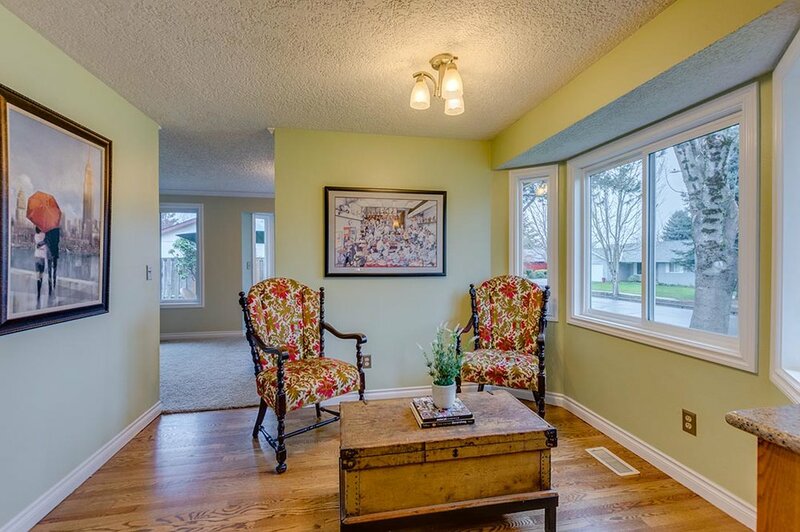 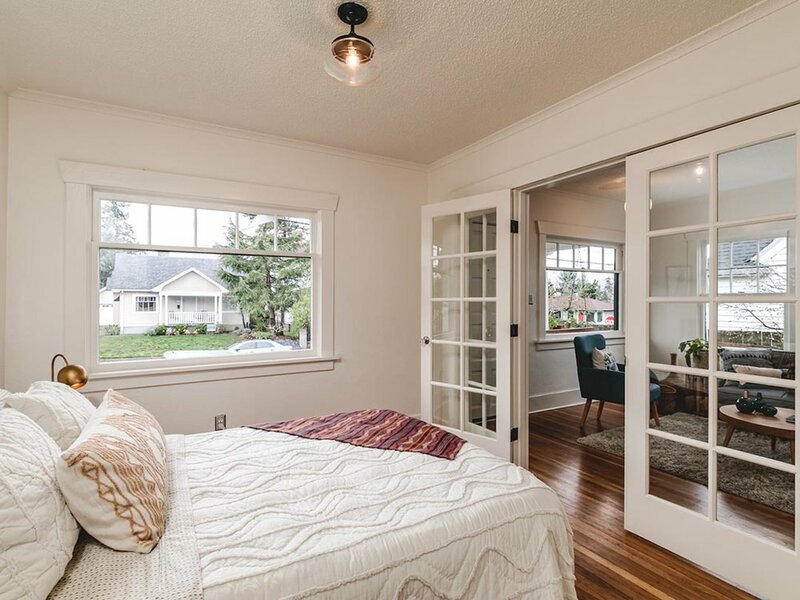 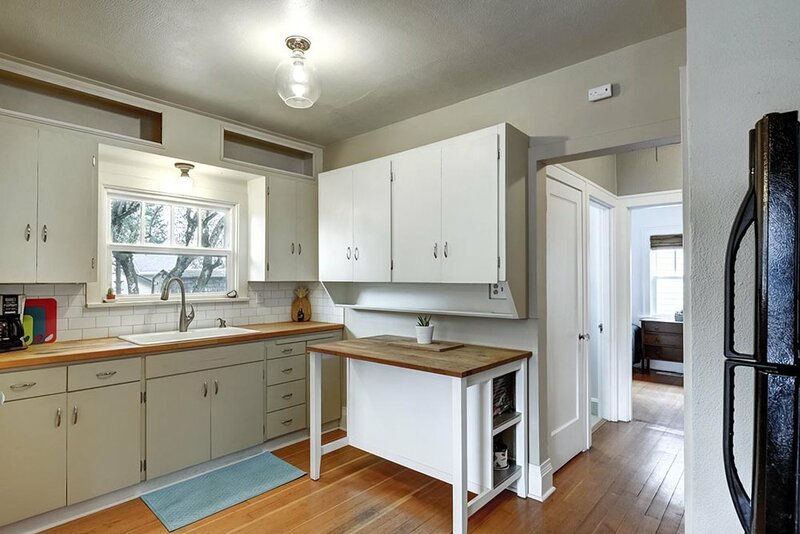 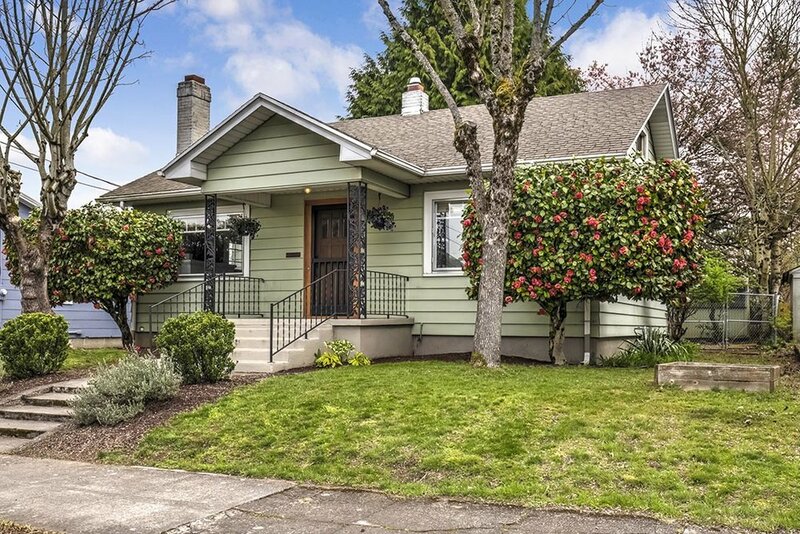 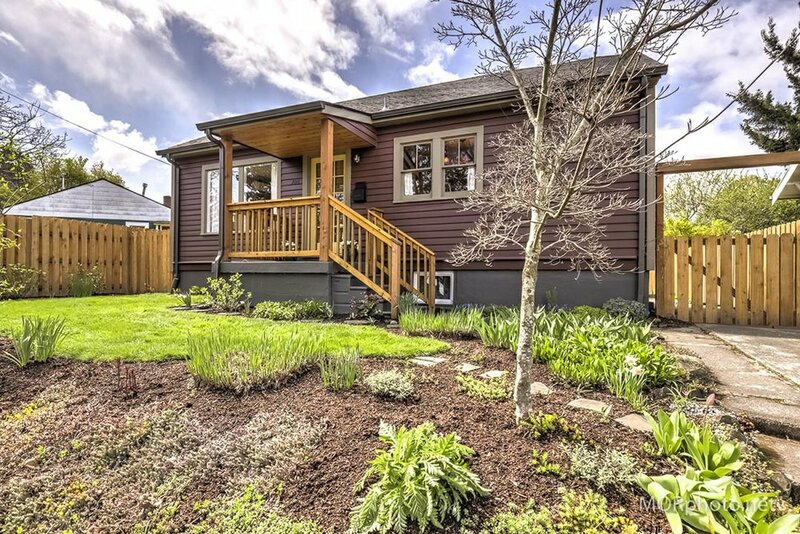 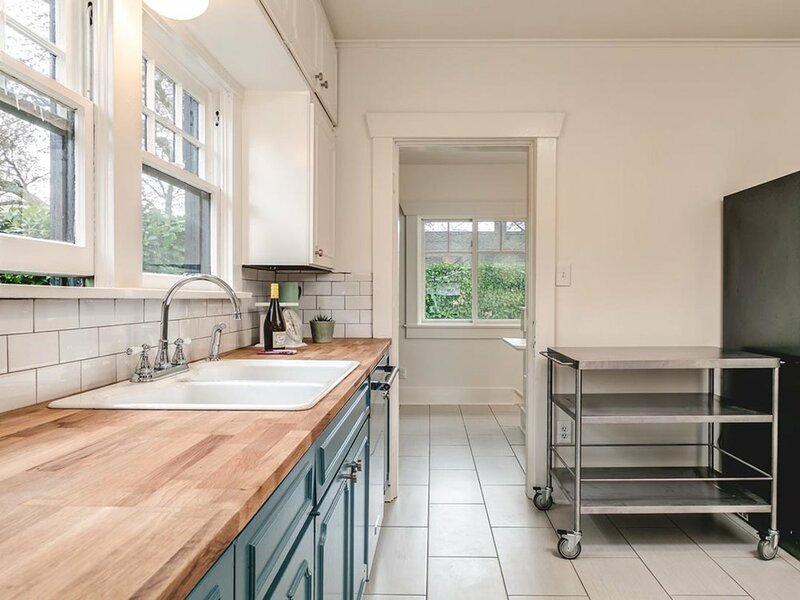 Amazing investment or owner occupied opportunity in this lovely 1914 Bungalow. 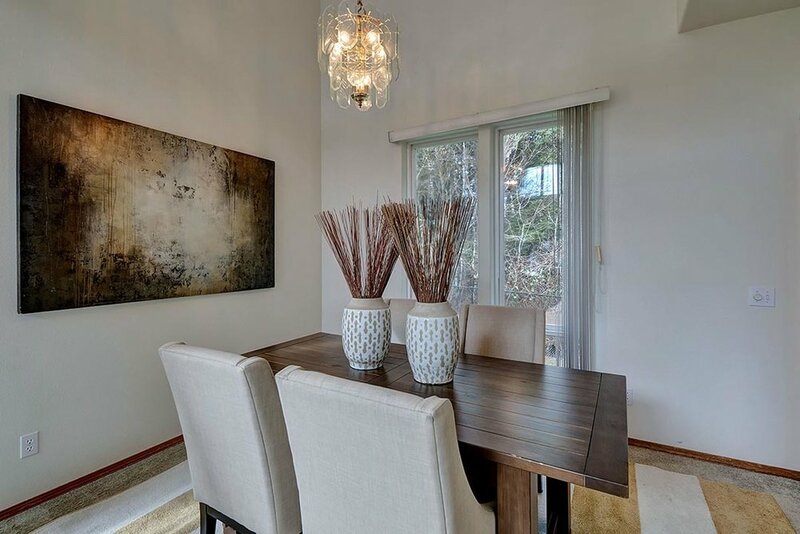 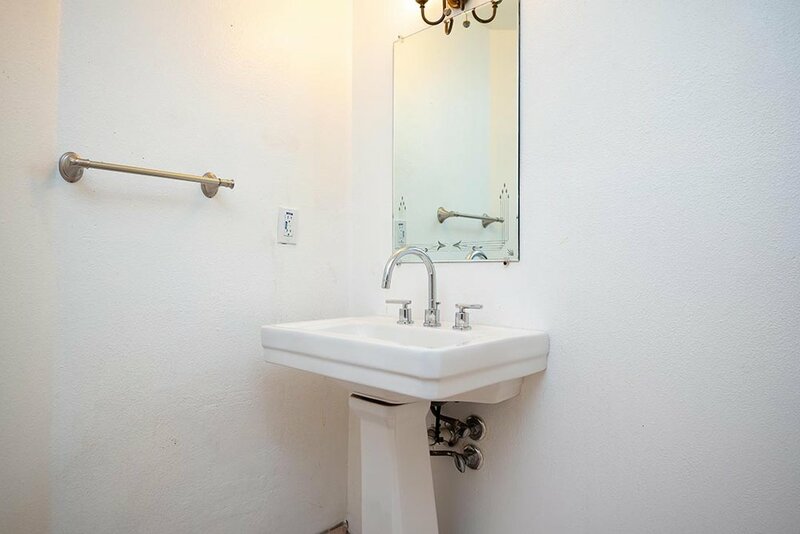 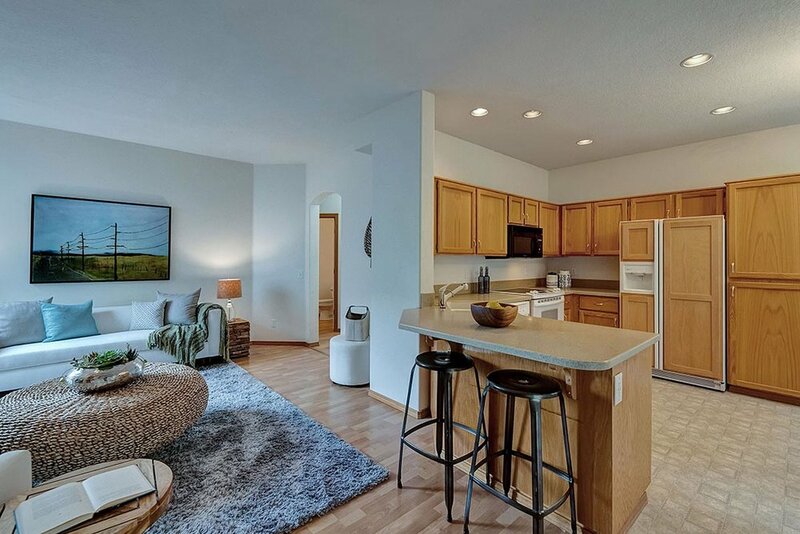 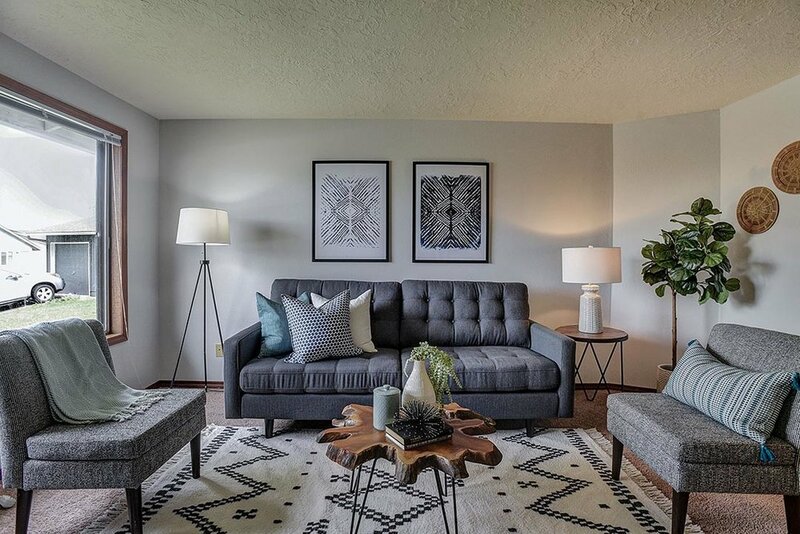 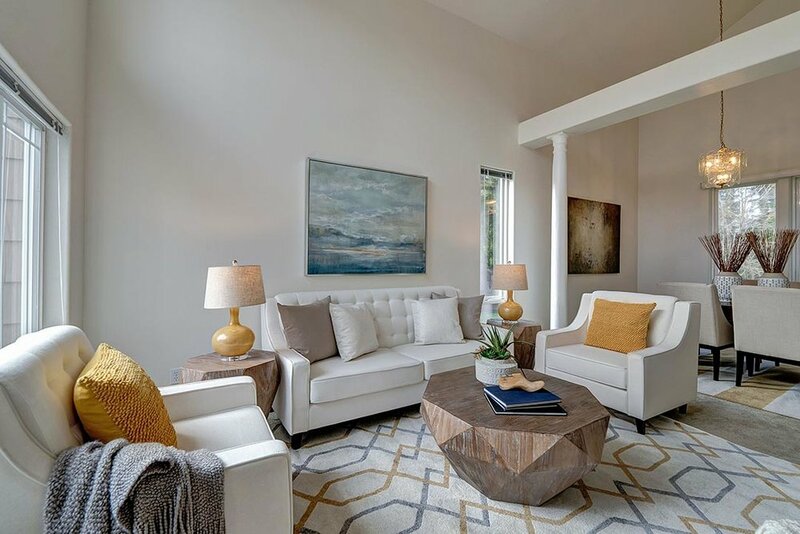 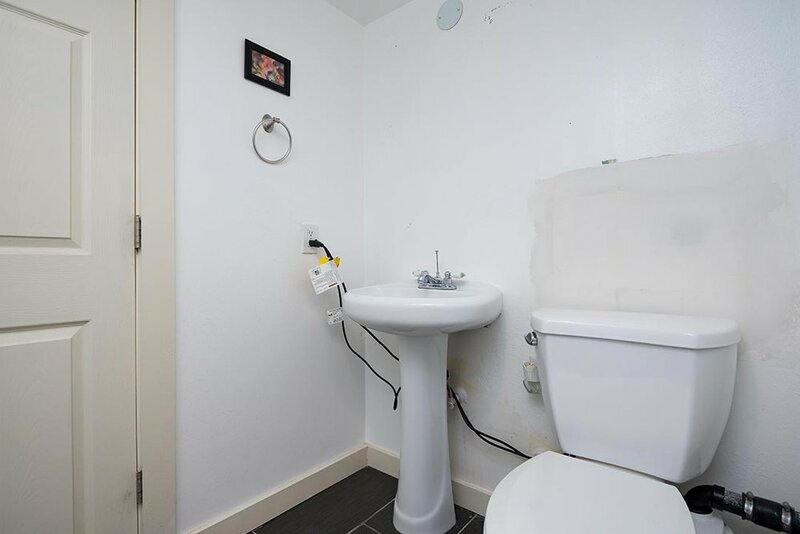 Two spacious units on three levels with great light, remodeled kitchens and baths that retain many original details. 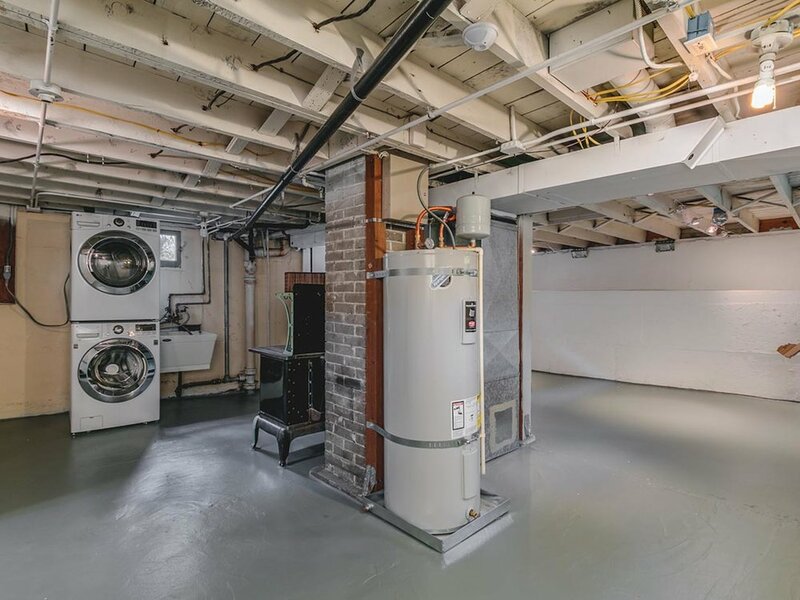 Updated main systems and solid maintenance history. 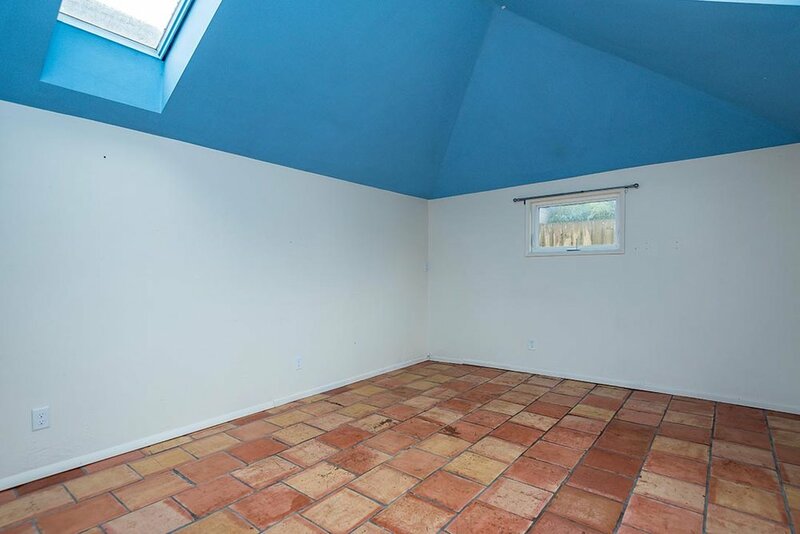 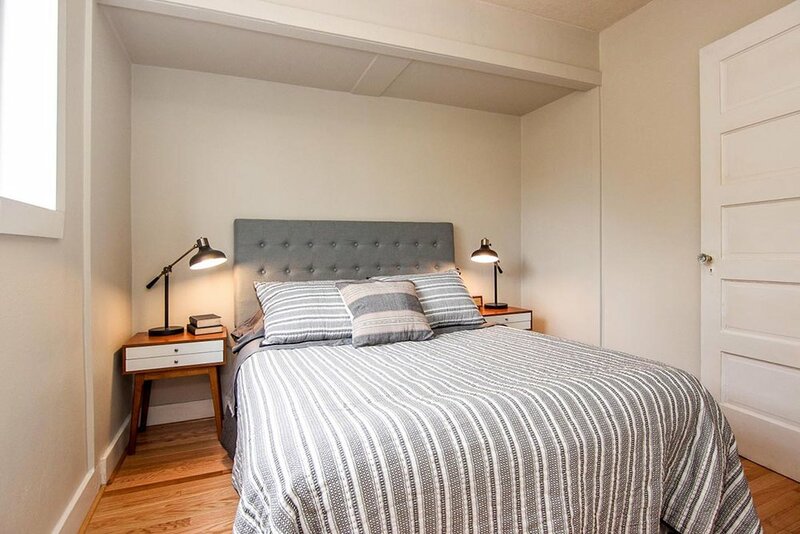 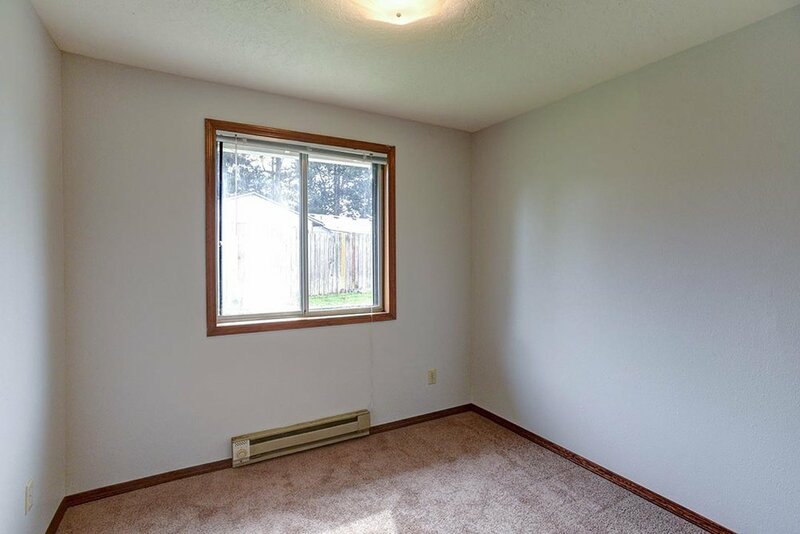 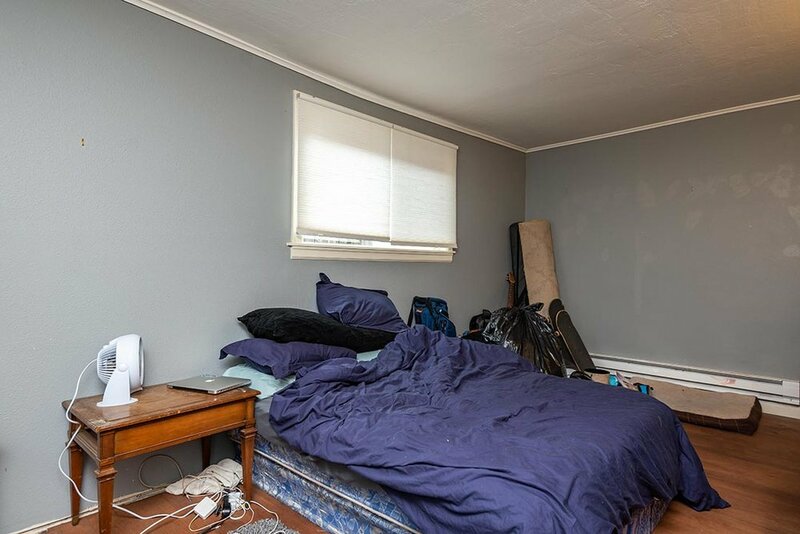 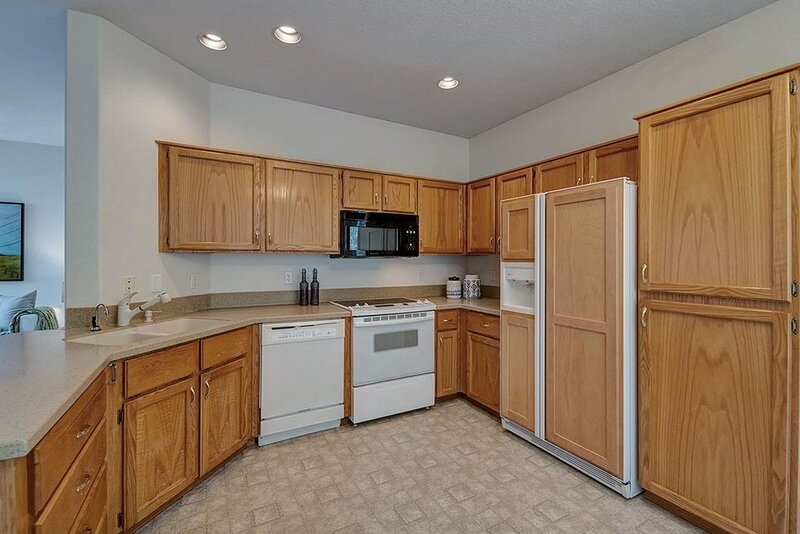 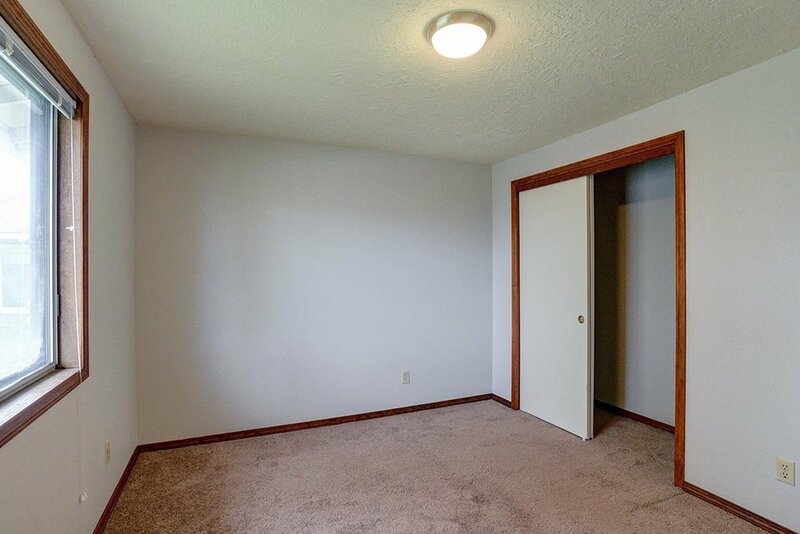 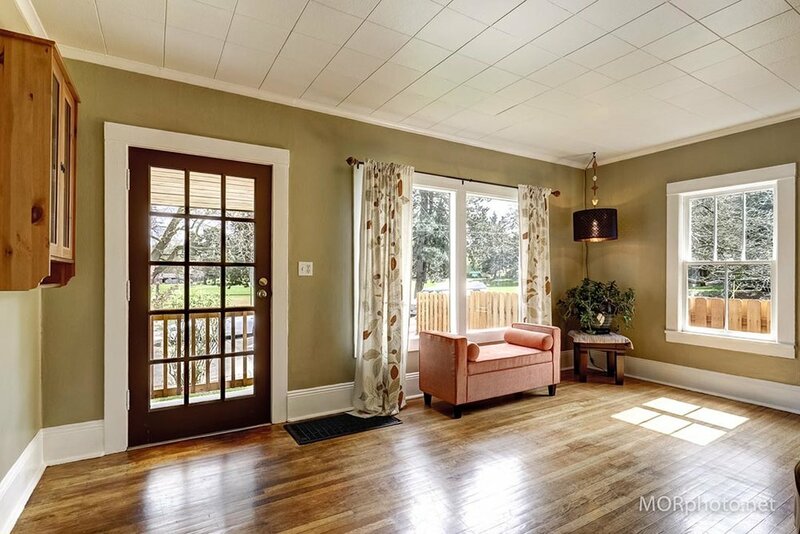 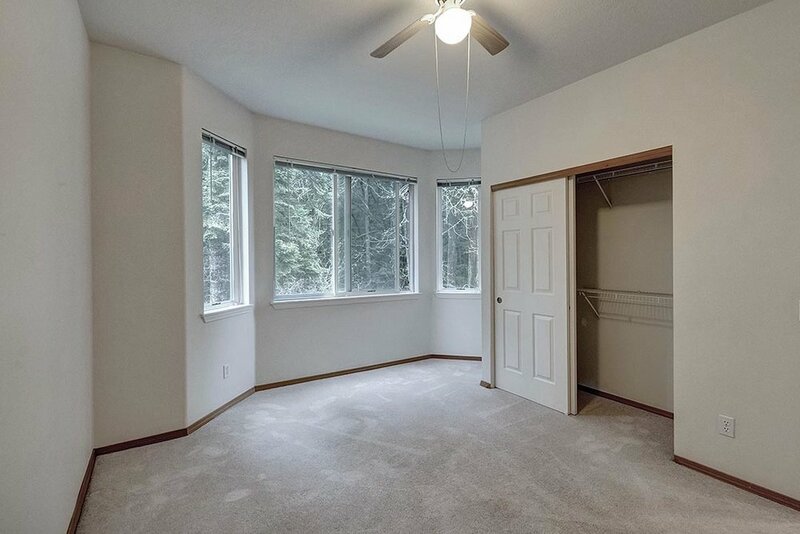 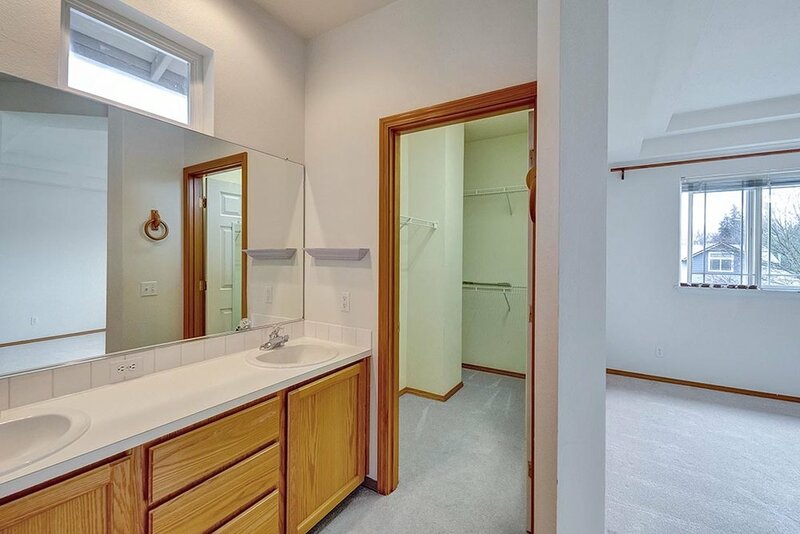 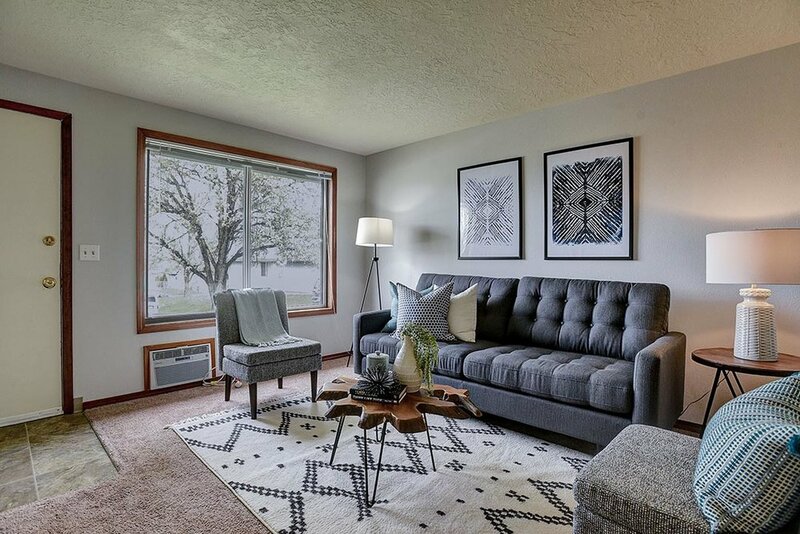 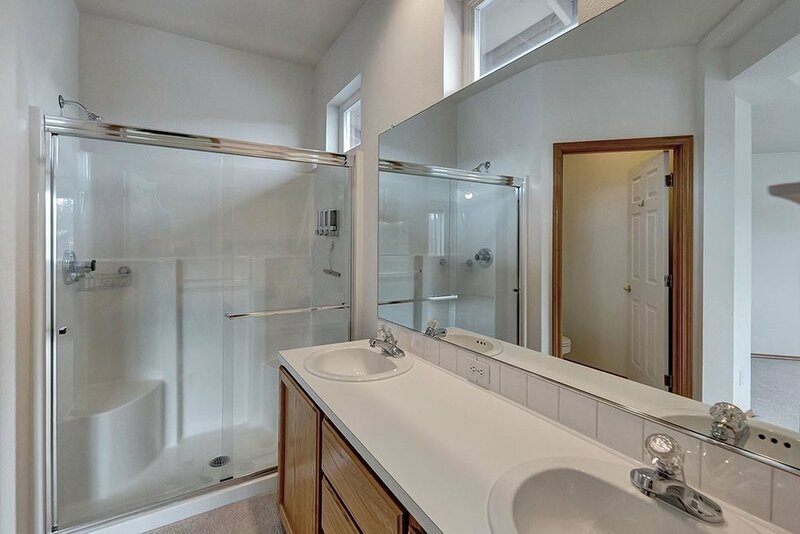 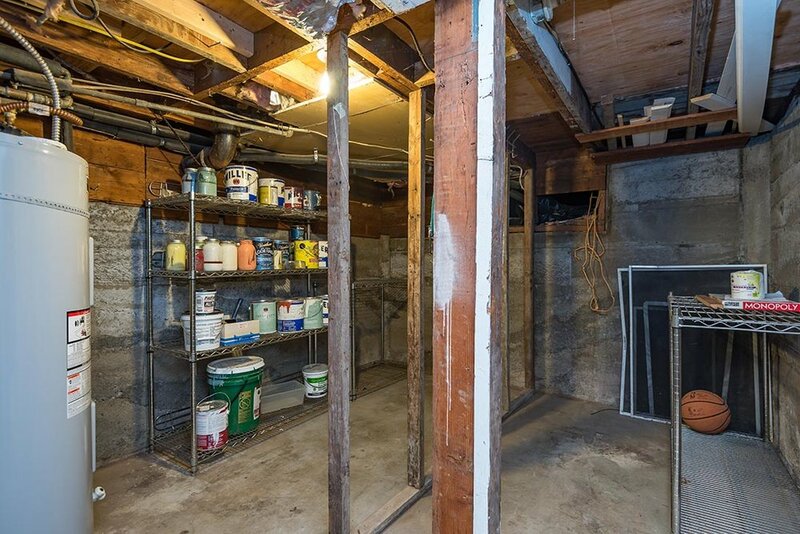 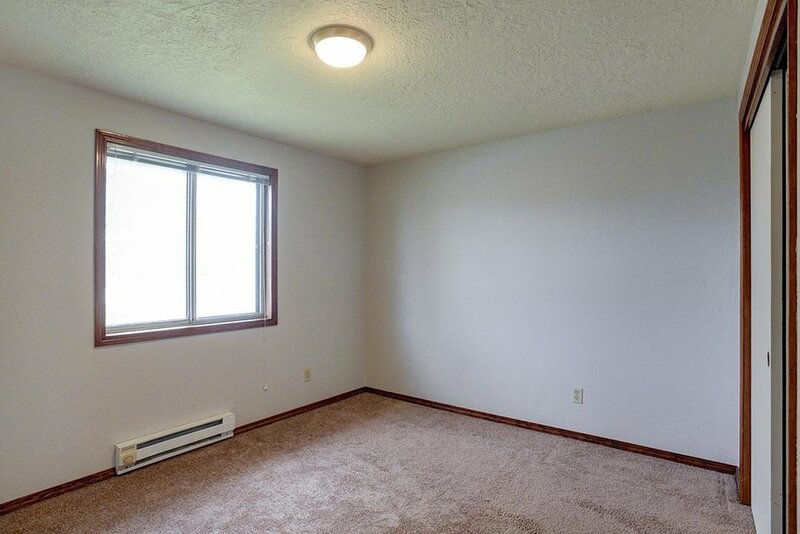 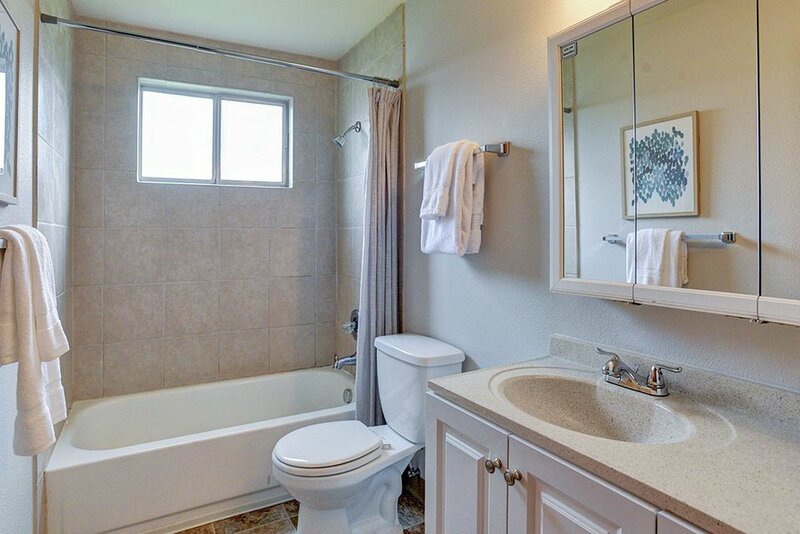 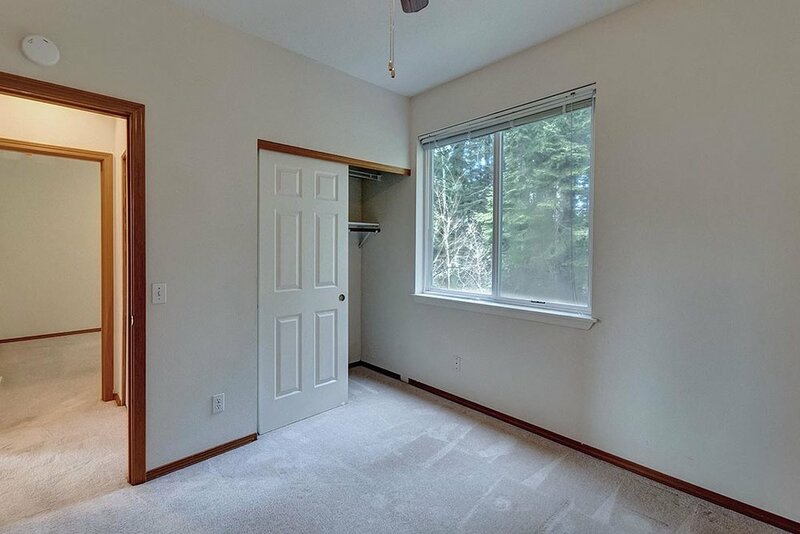 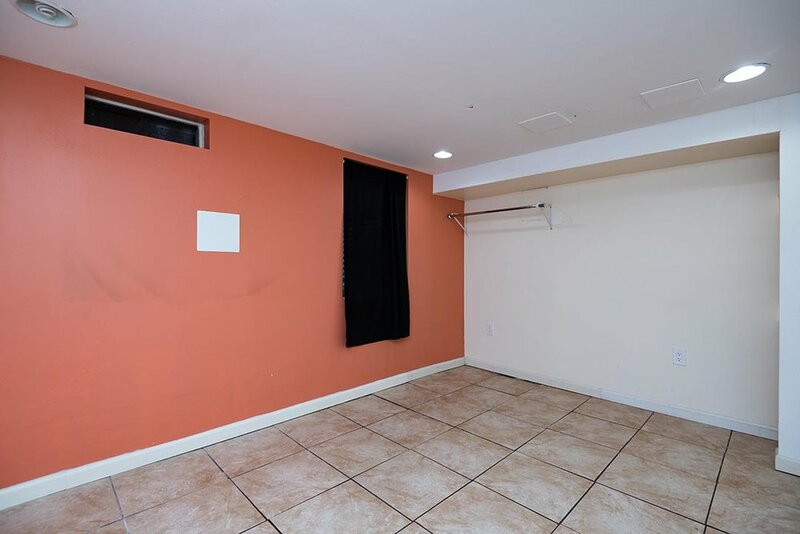 Main floor unit has access to finished basement with ample bonus space and egress. 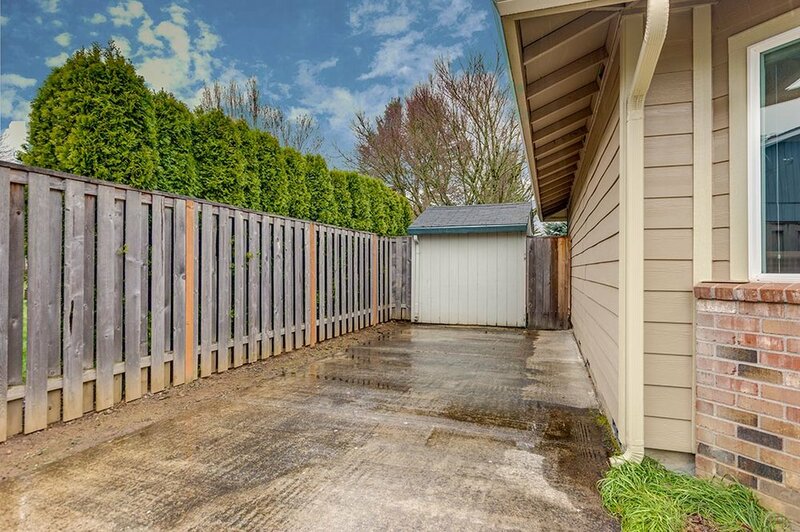 Retreat to the charming backyard or people watch from front porch. 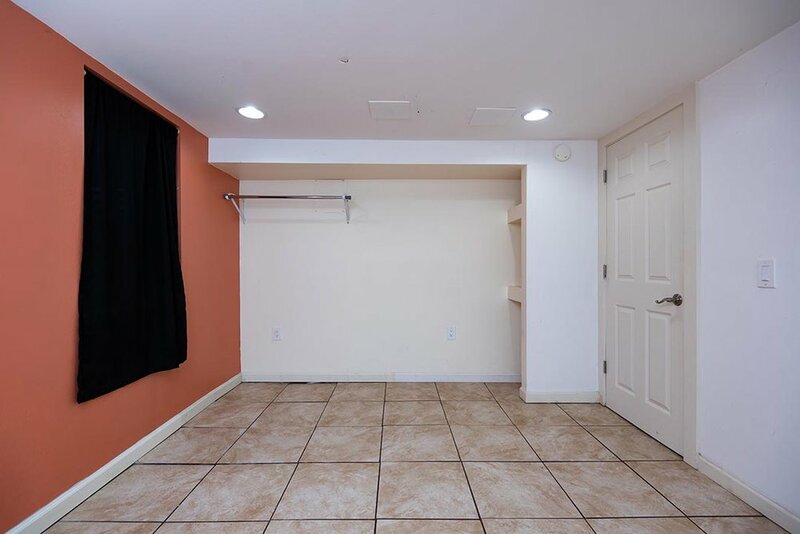 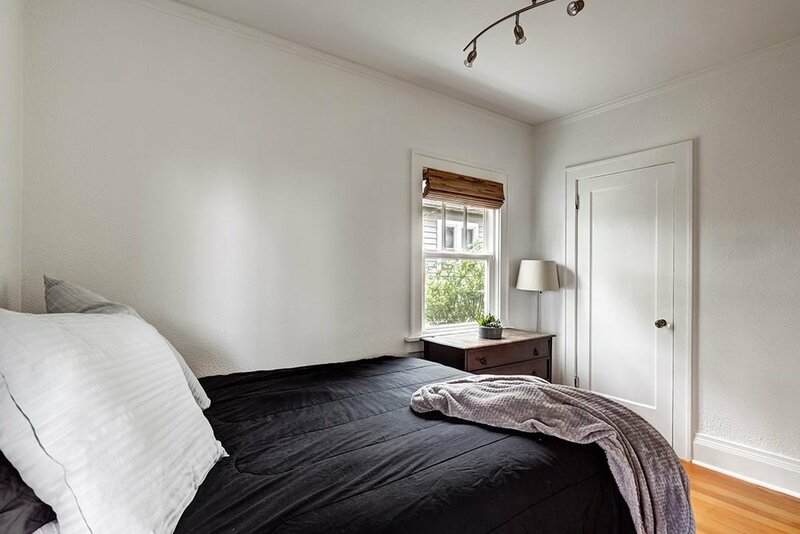 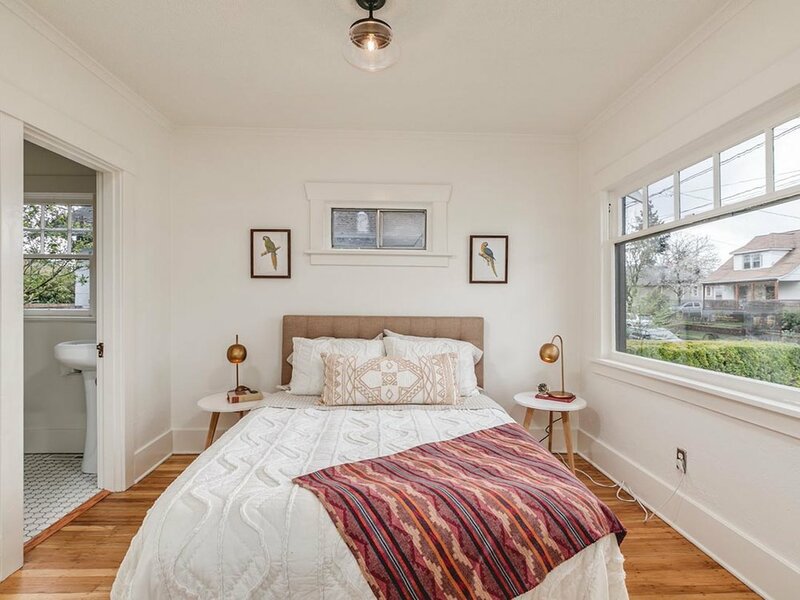 Off street parking and unbeatable location, just three blocks from all things Hawthorne! 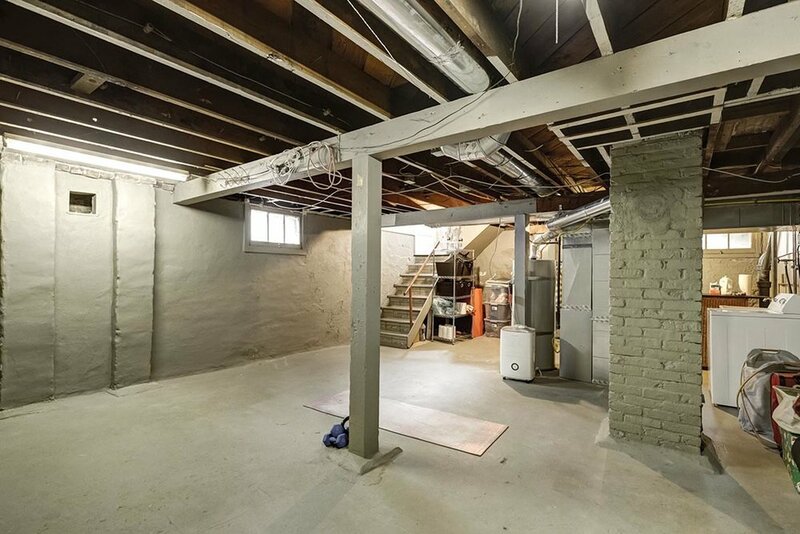 Could be easily converted back to large single family home. 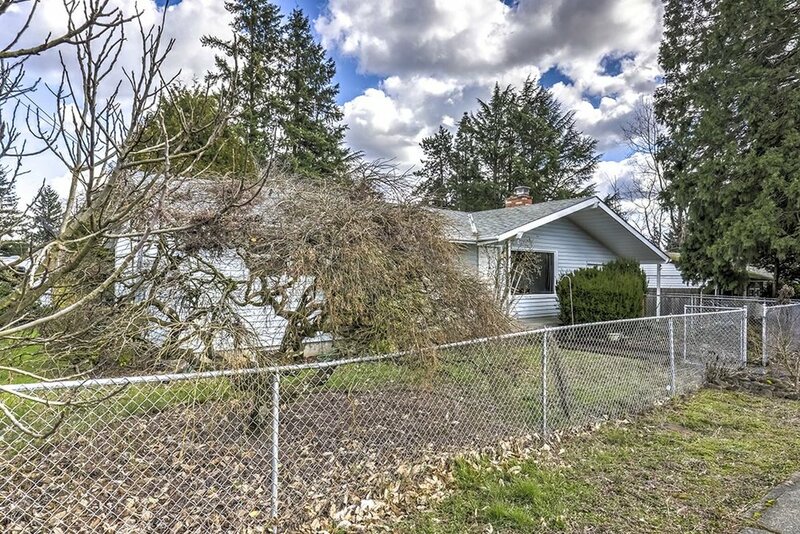 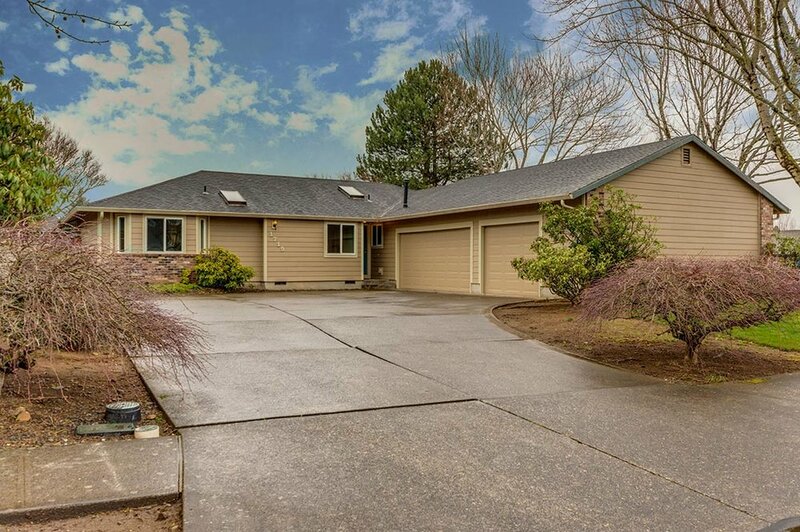 Peaceful Hillsboro home sits on a unique property backing up to Nobel Woods Park! 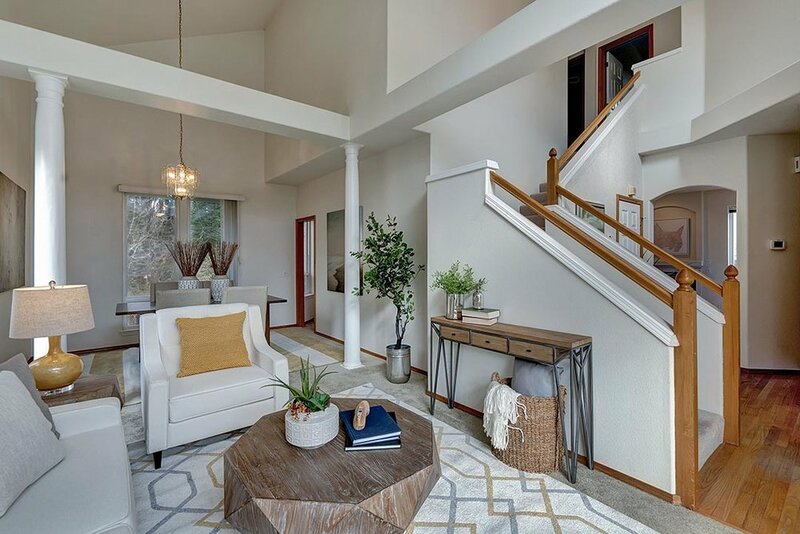 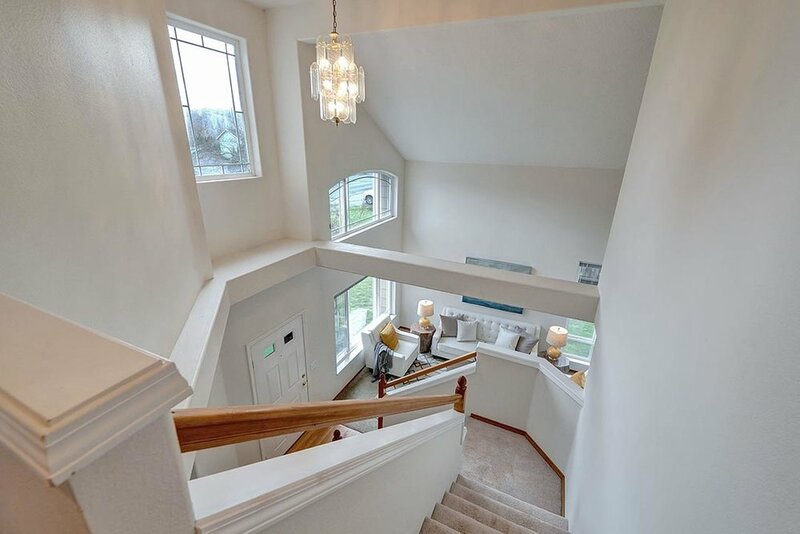 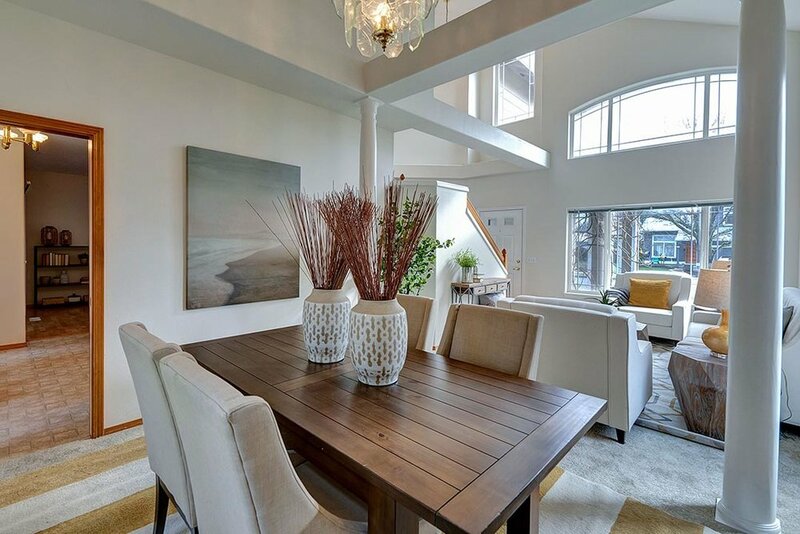 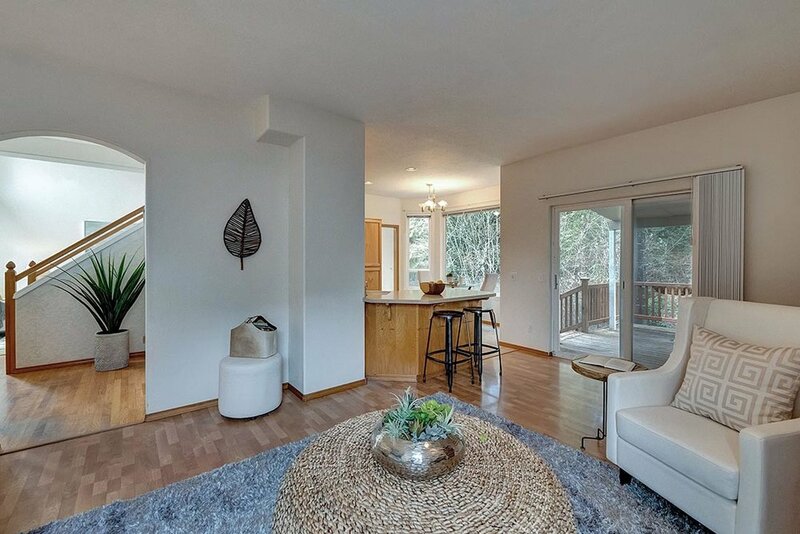 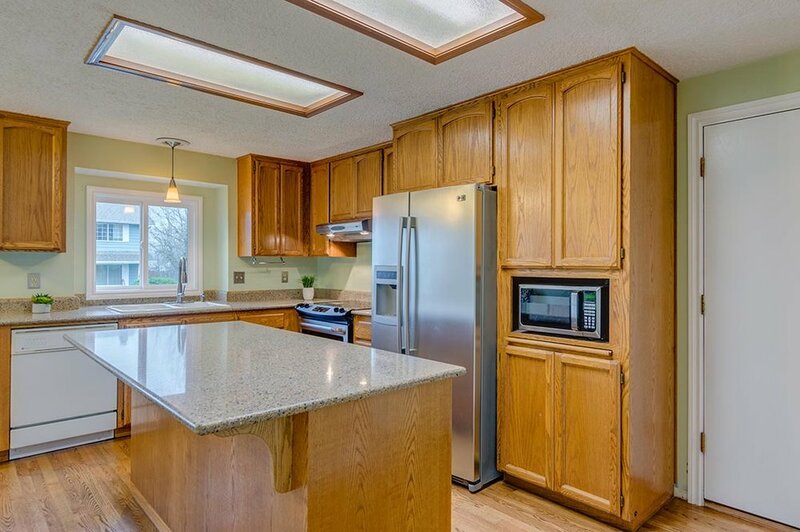 Great open floor plan, soaring ceilings, and tons of light. 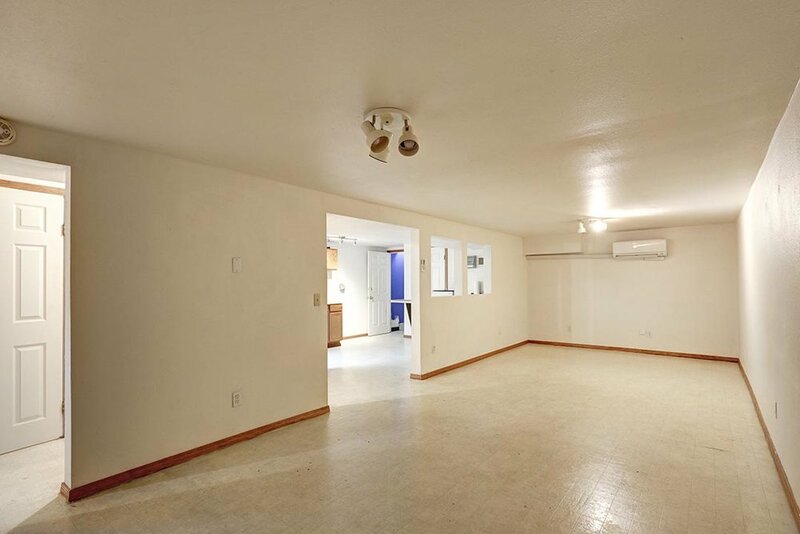 Formal living room open to dining room. 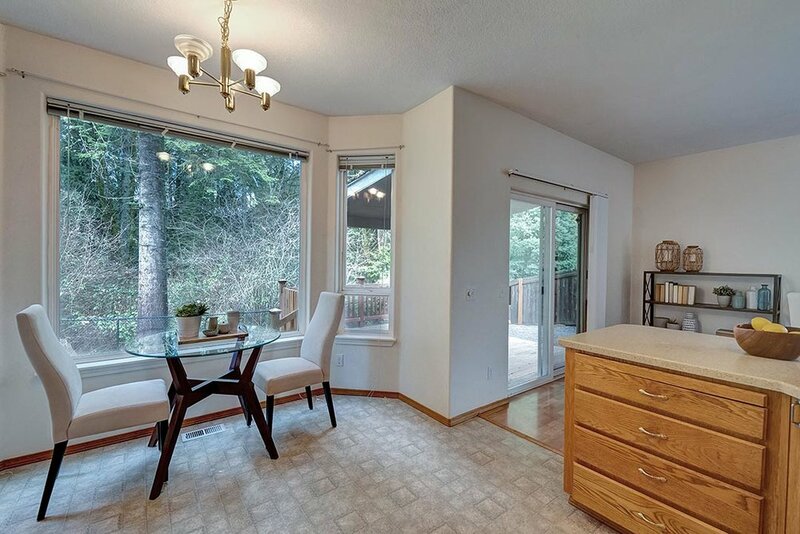 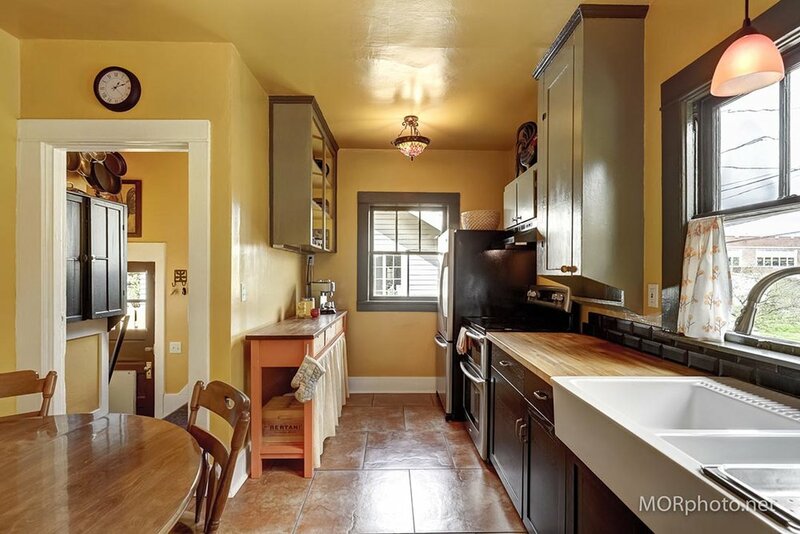 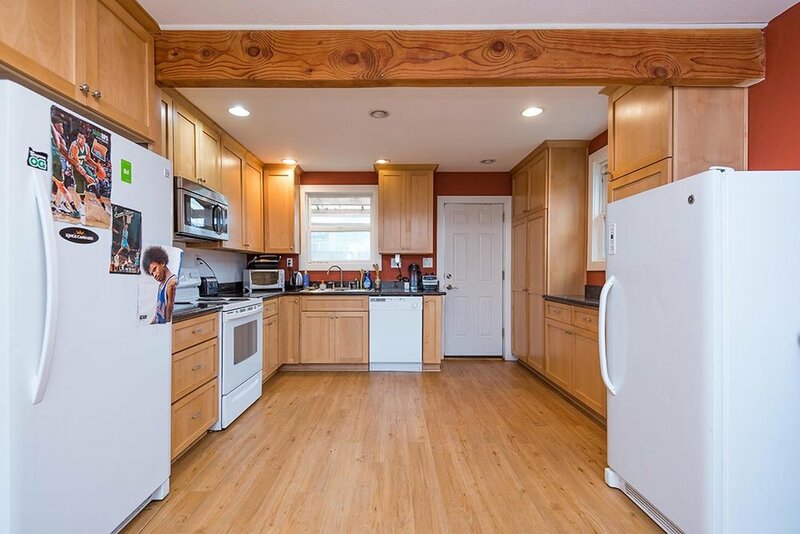 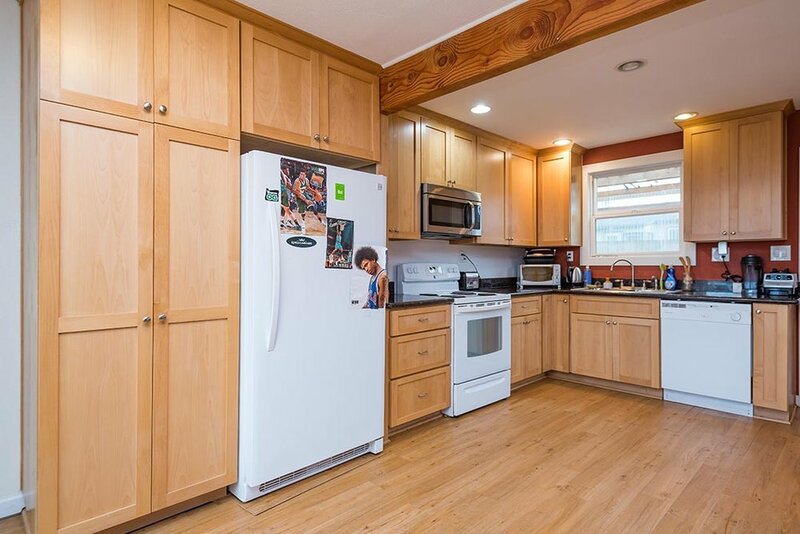 Spacious kitchen with eating area and family room at back of house. 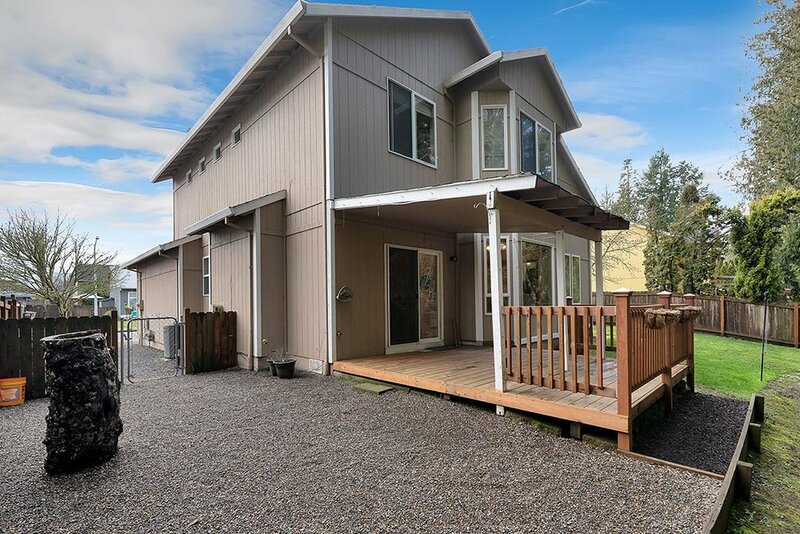 Sliders to back deck and private backyard. 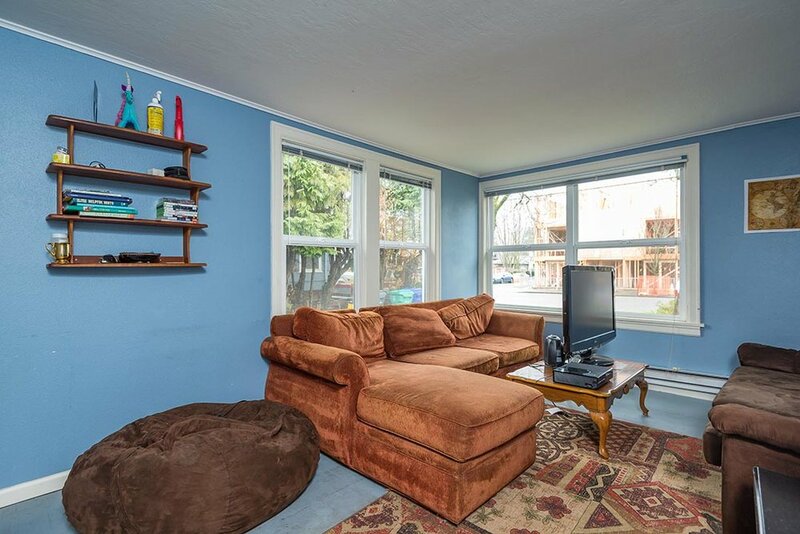 Upstairs boasts master suite, plus two beds and a full bath. 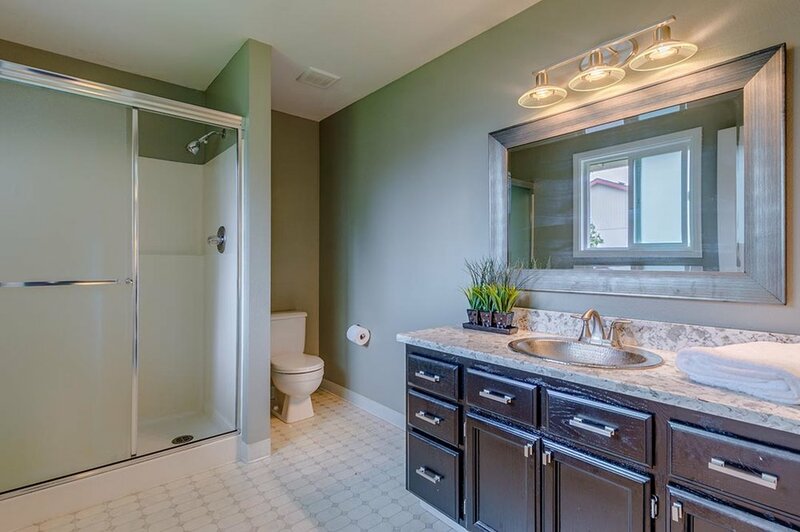 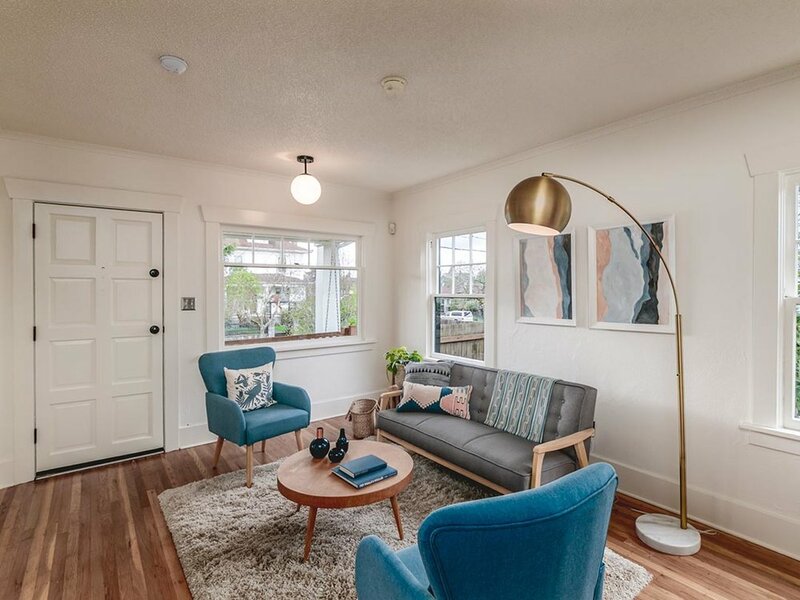 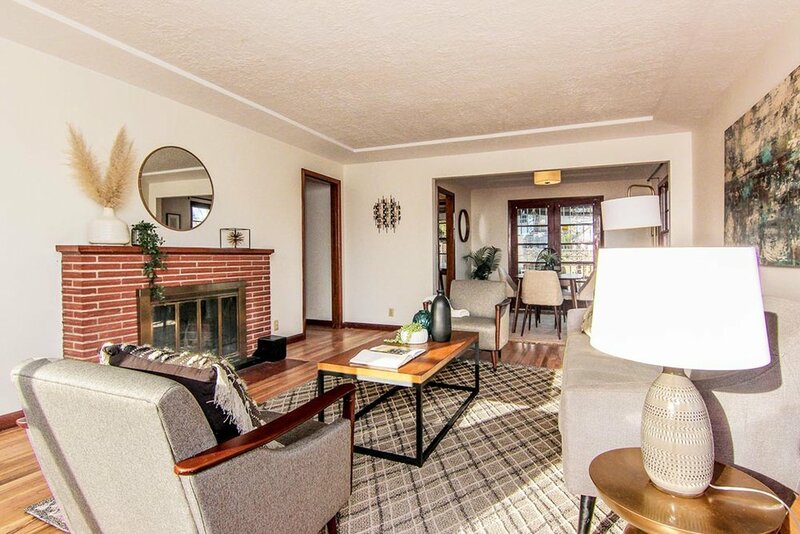 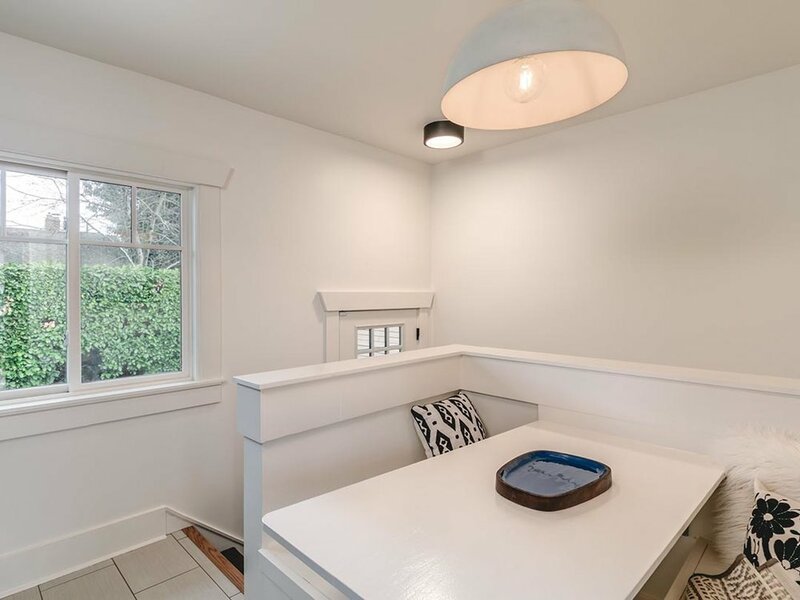 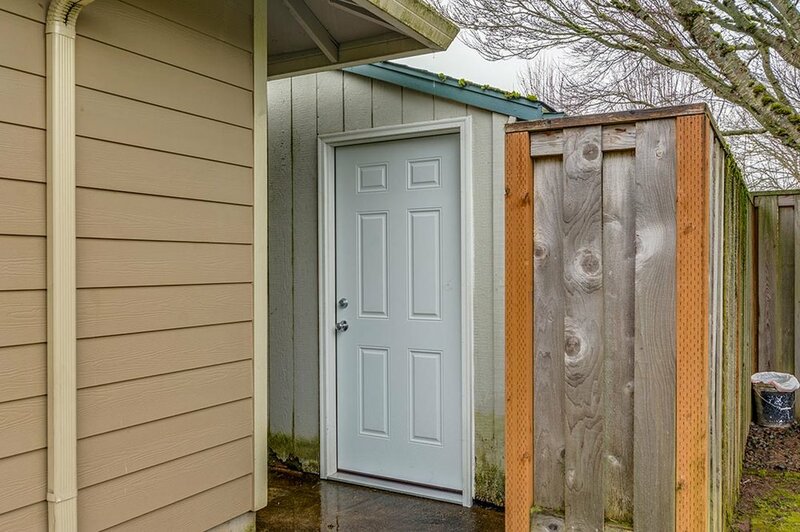 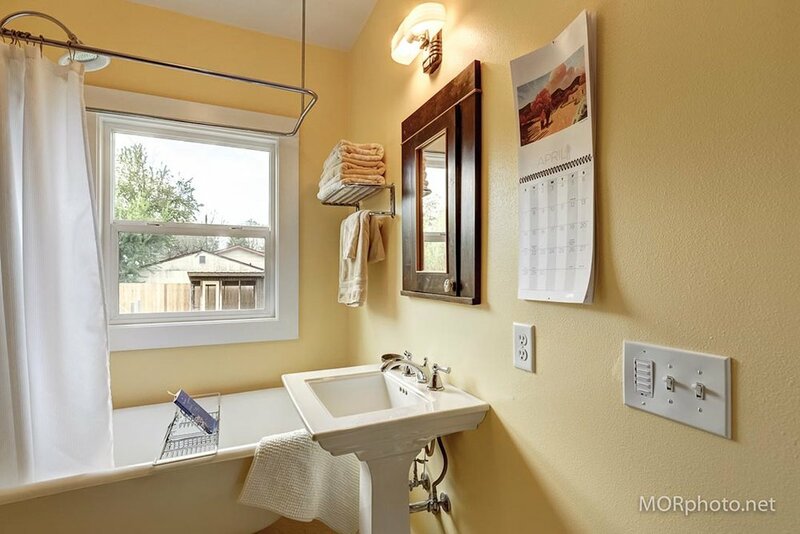 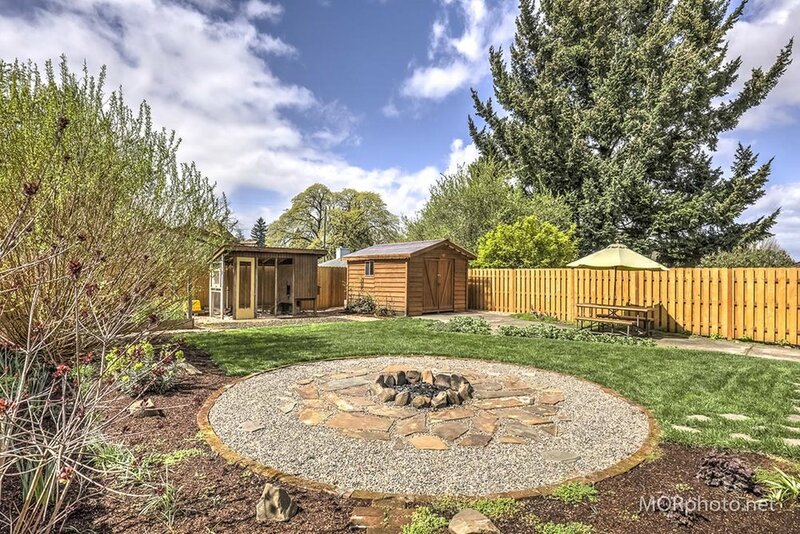 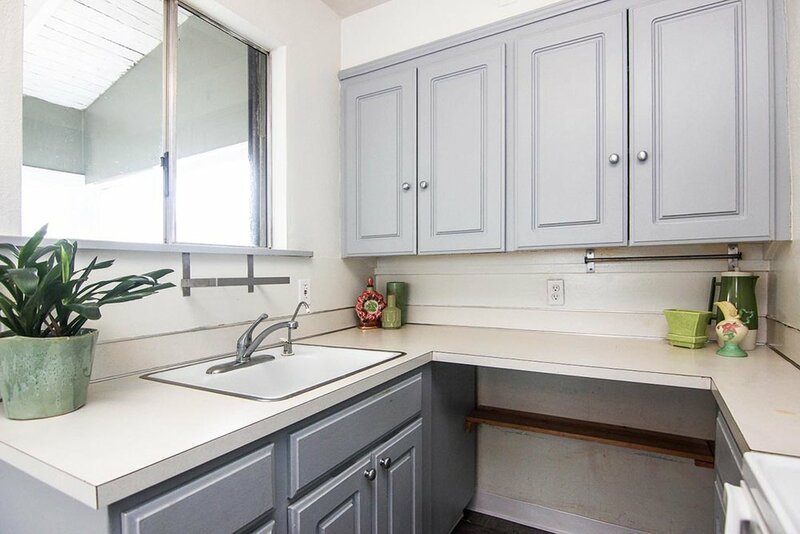 This lovely oasis is in the vicinity of Nike, Intel, Kaiser, shopping, restaurants, and grocers!